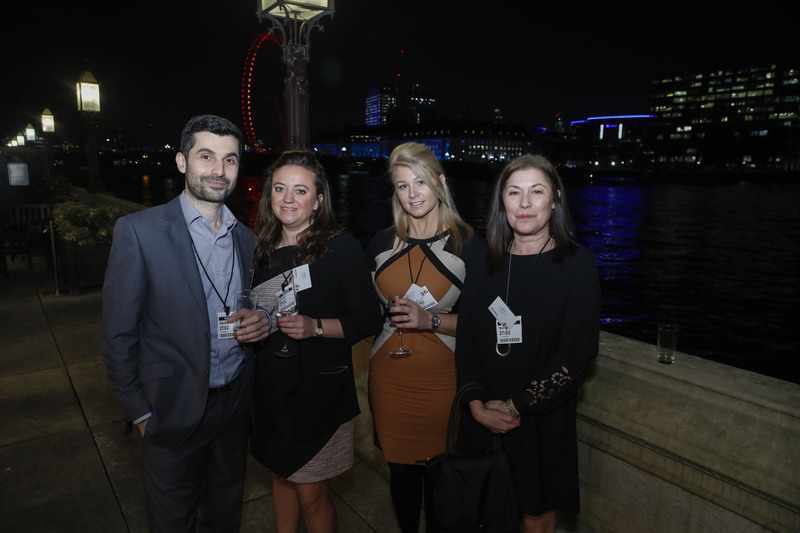 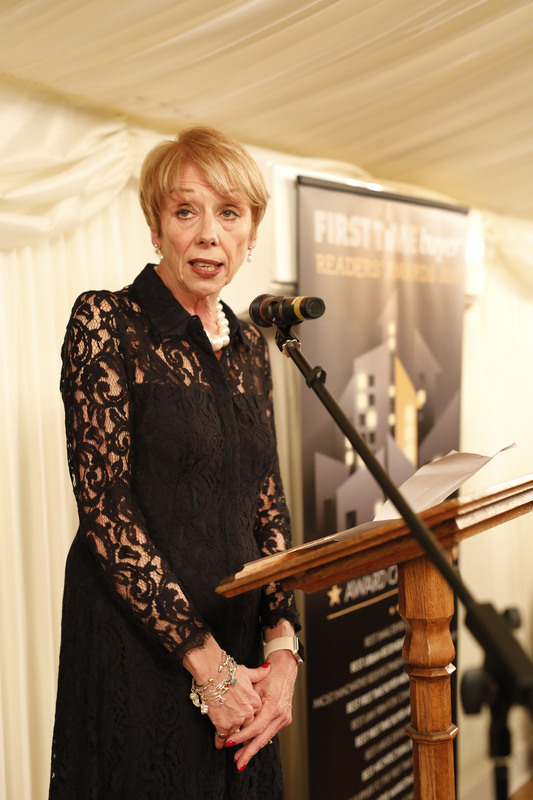 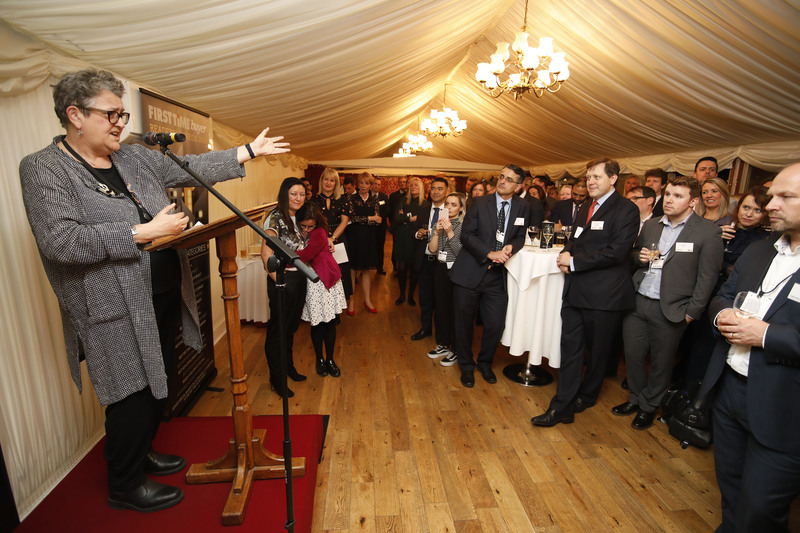 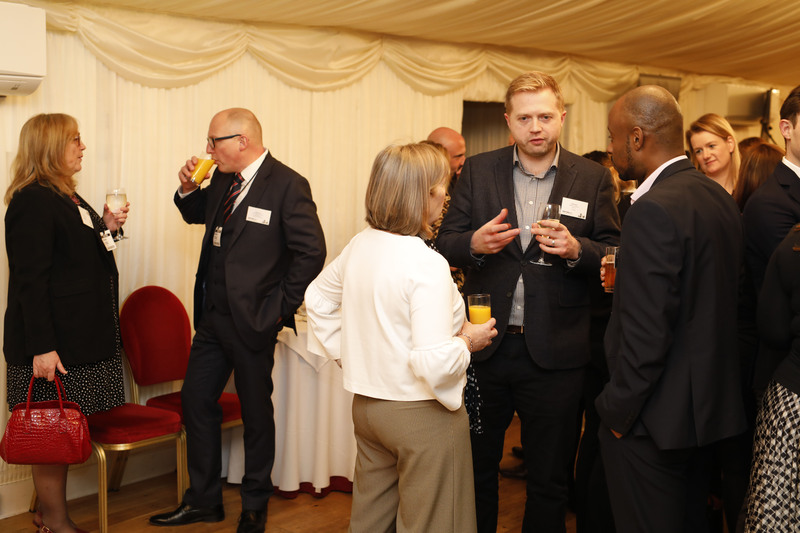 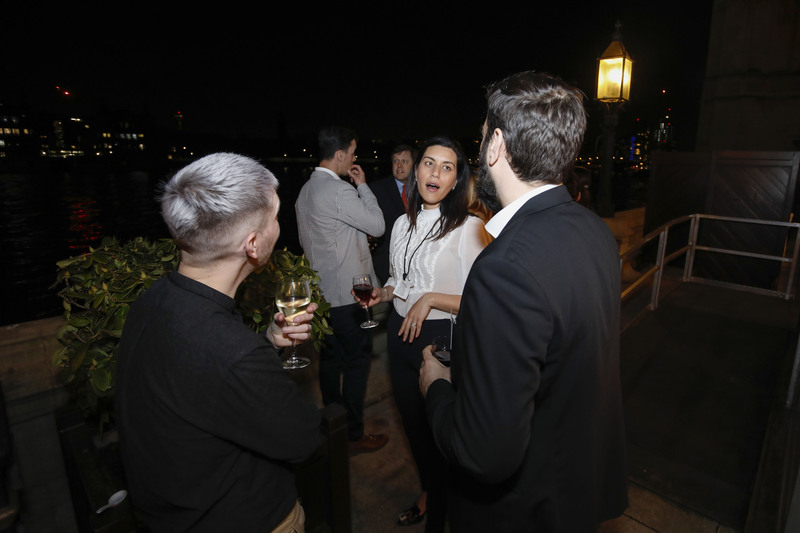 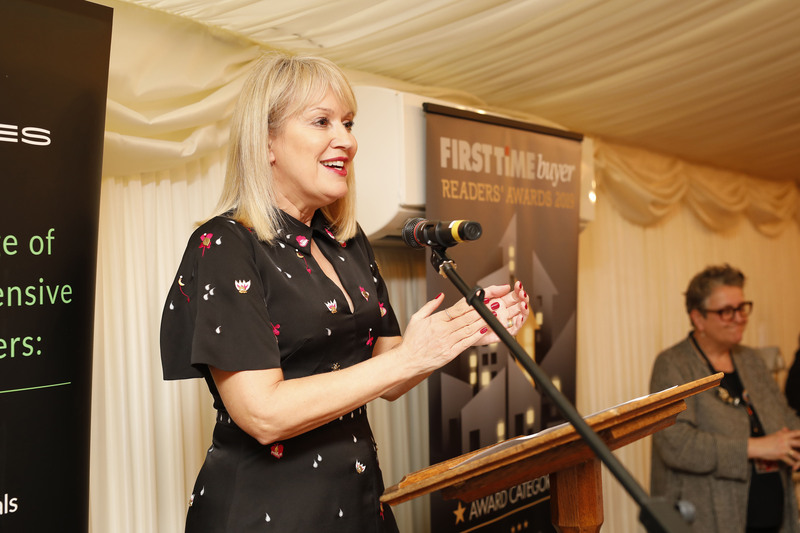 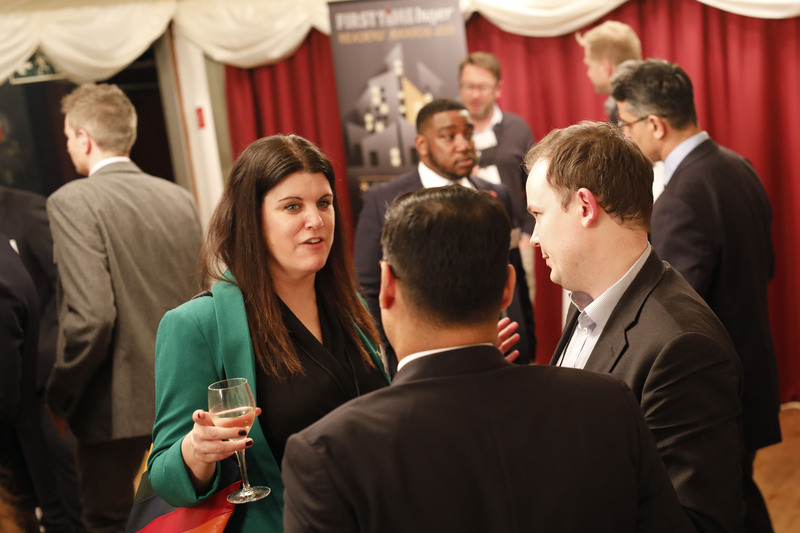 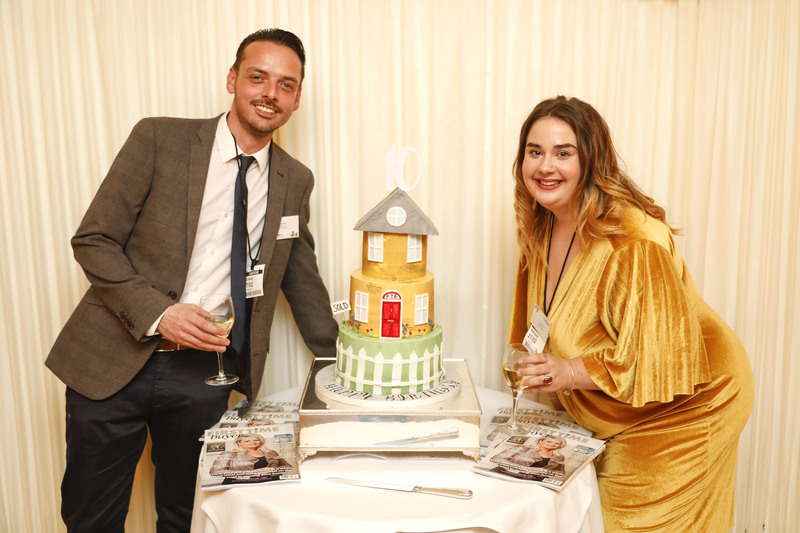 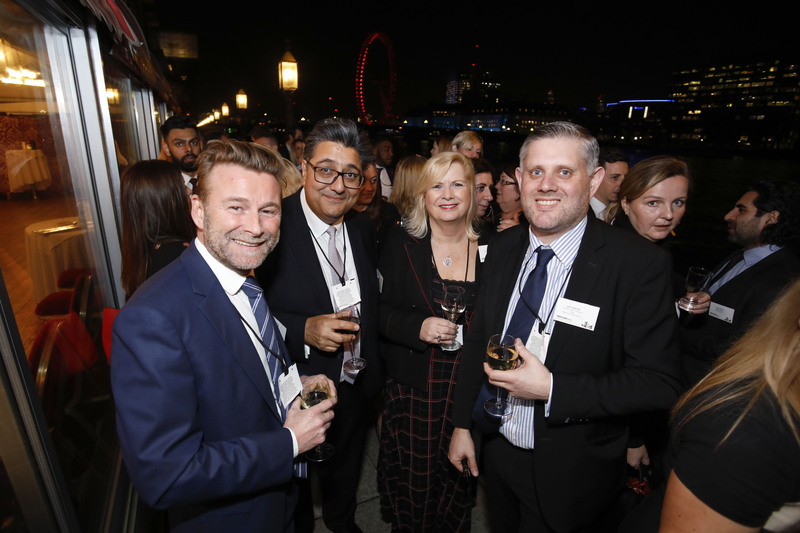 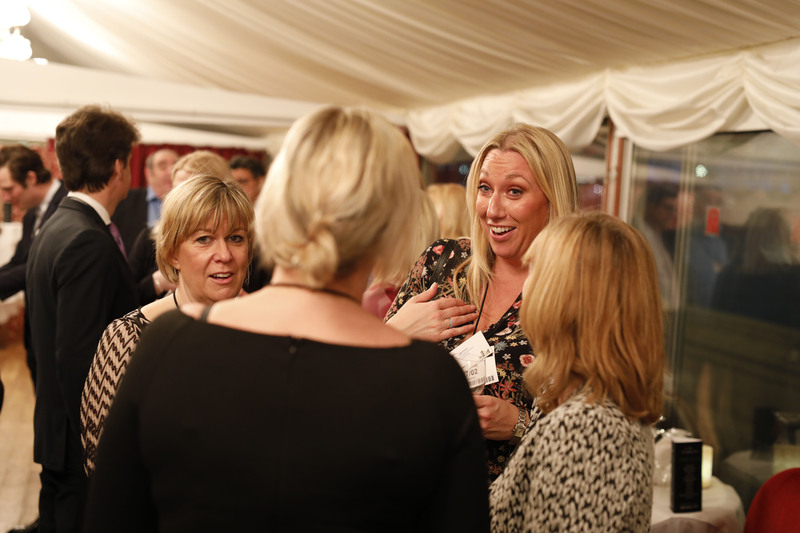 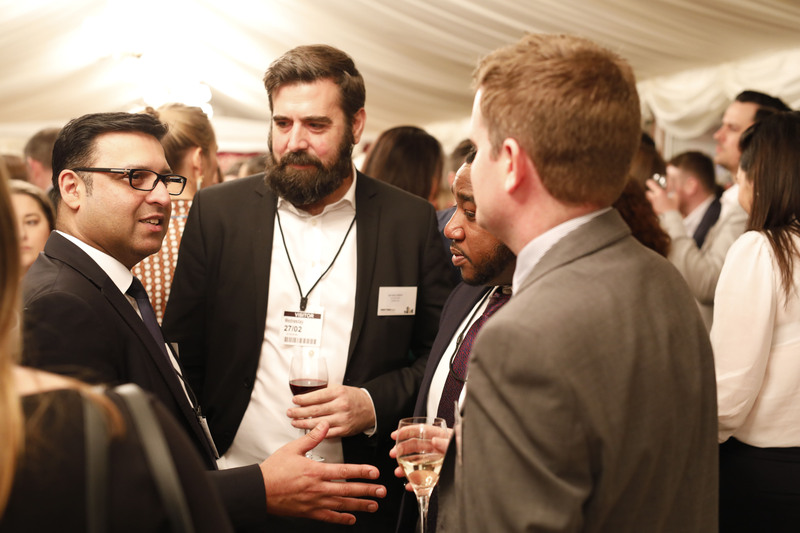 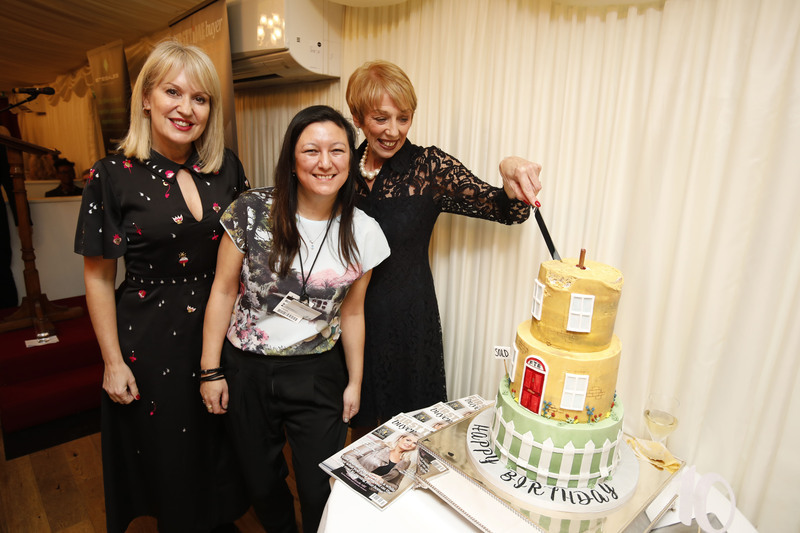 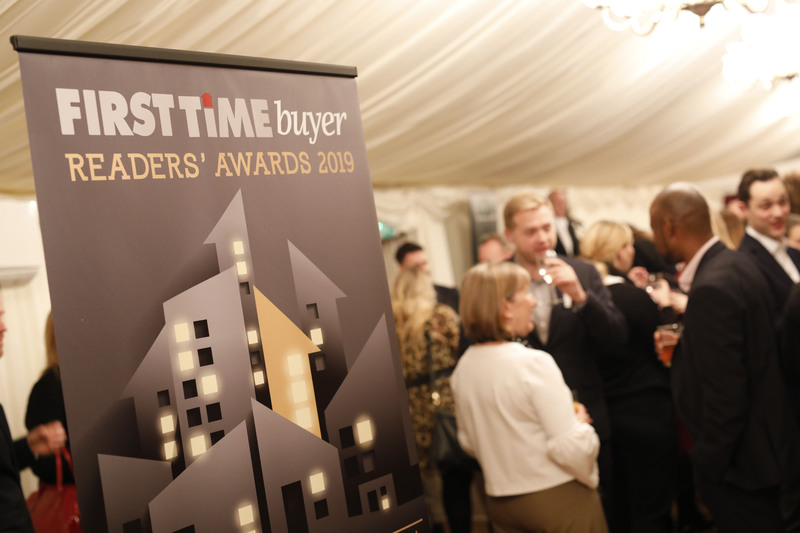 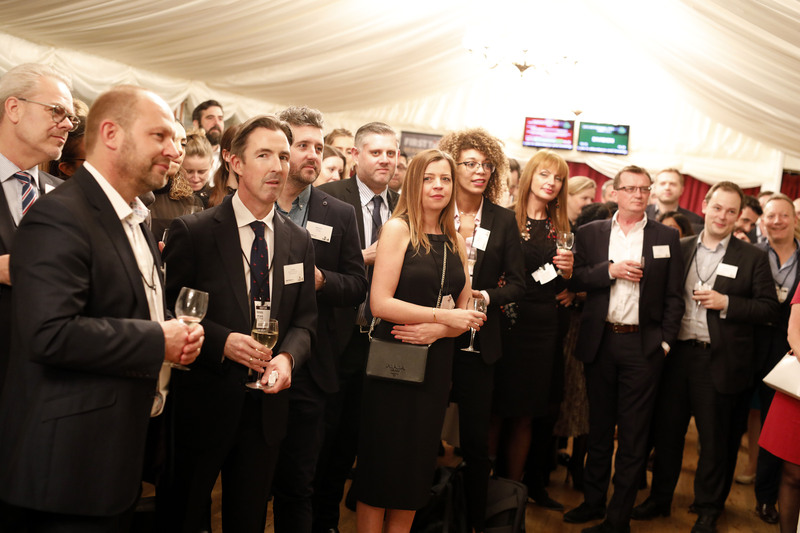 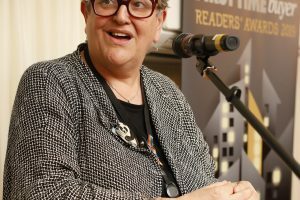 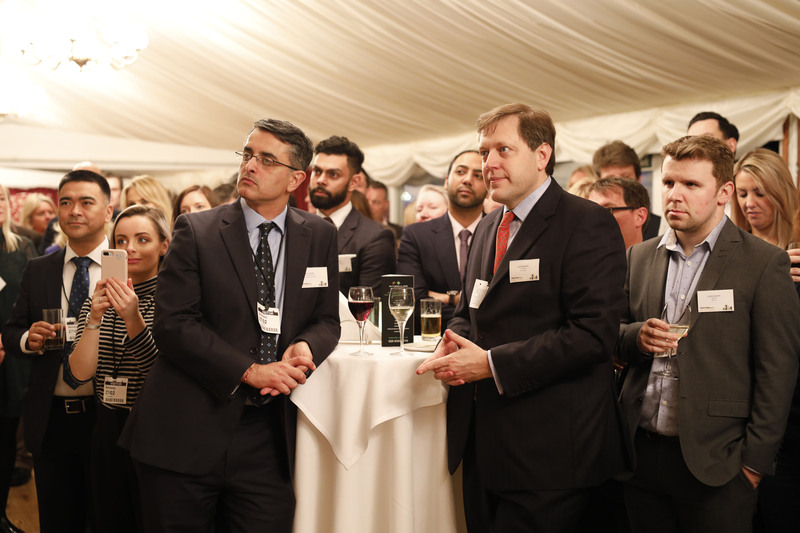 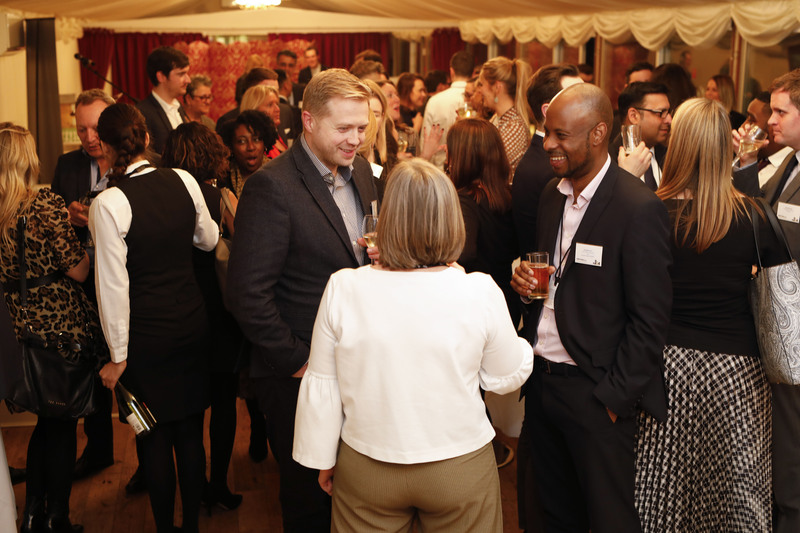 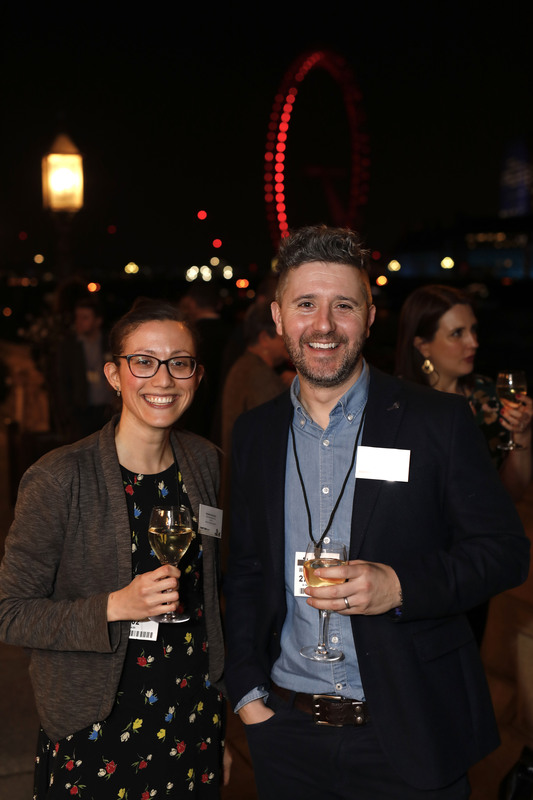 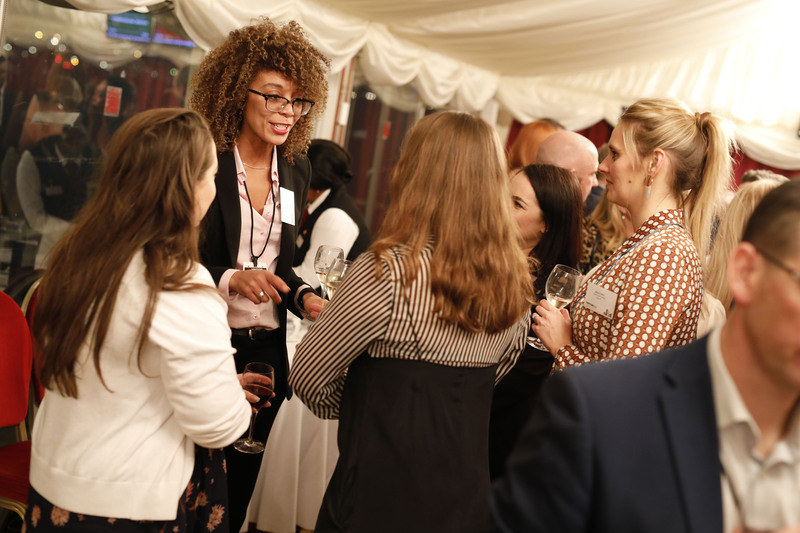 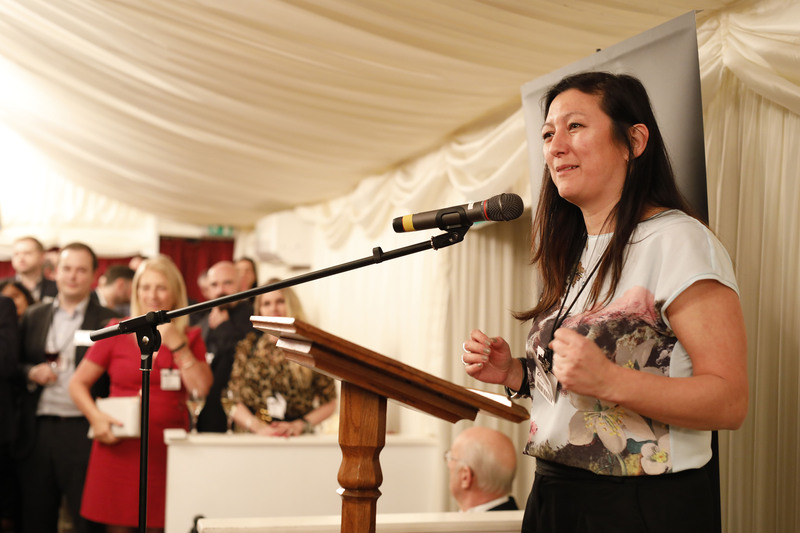 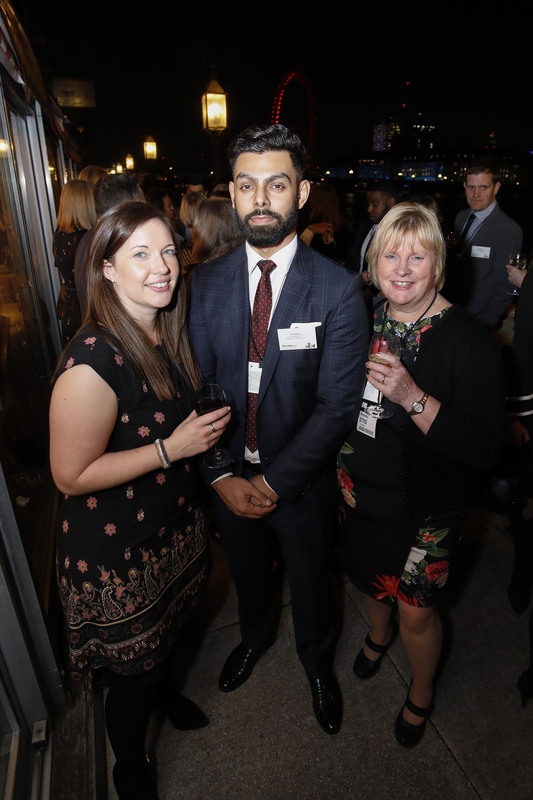 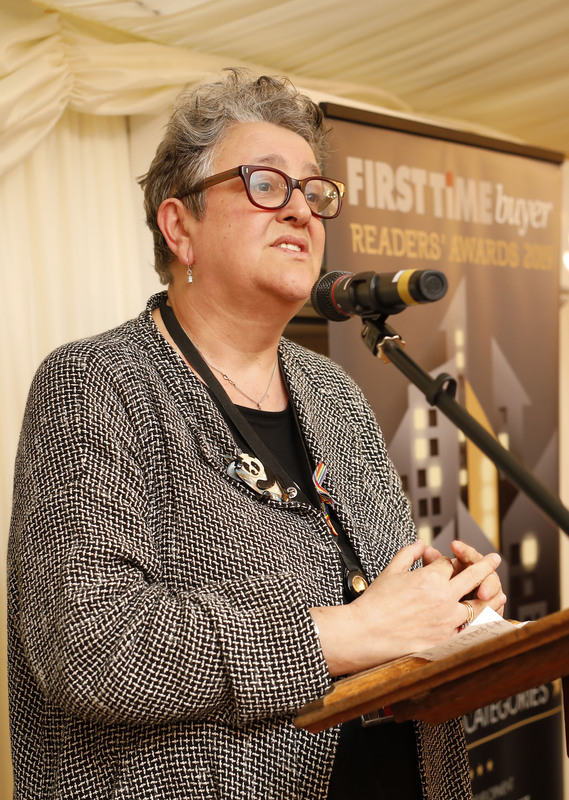 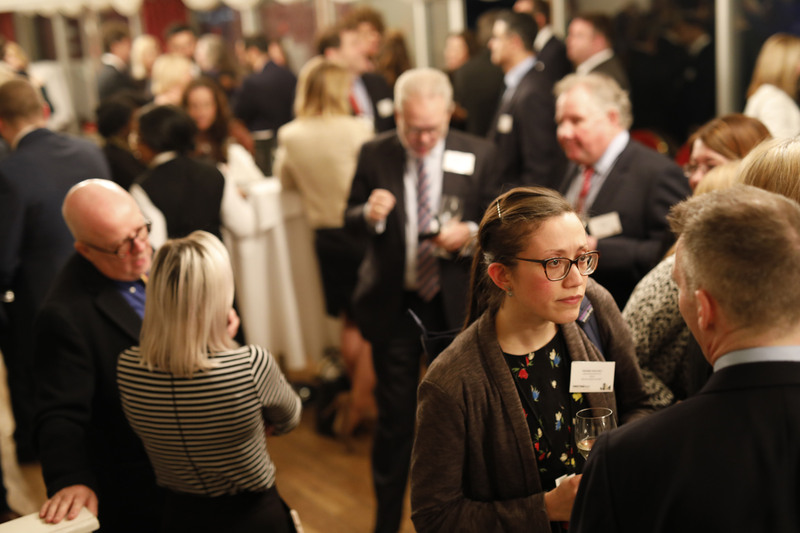 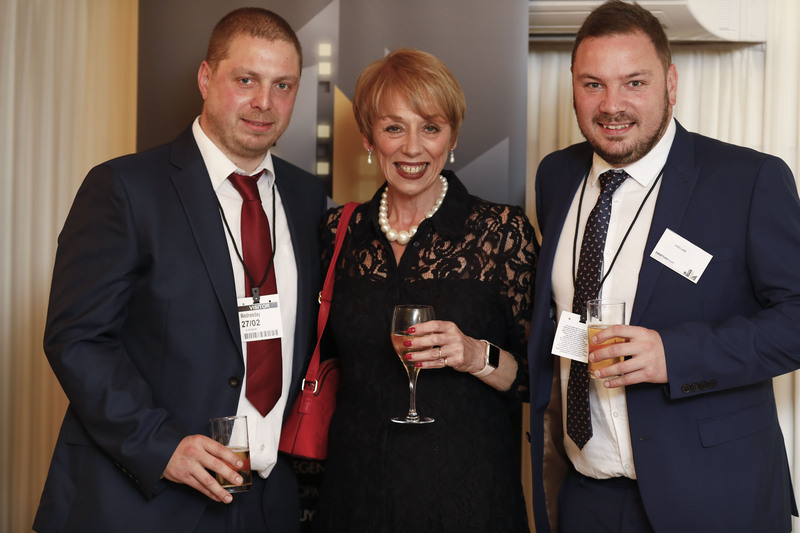 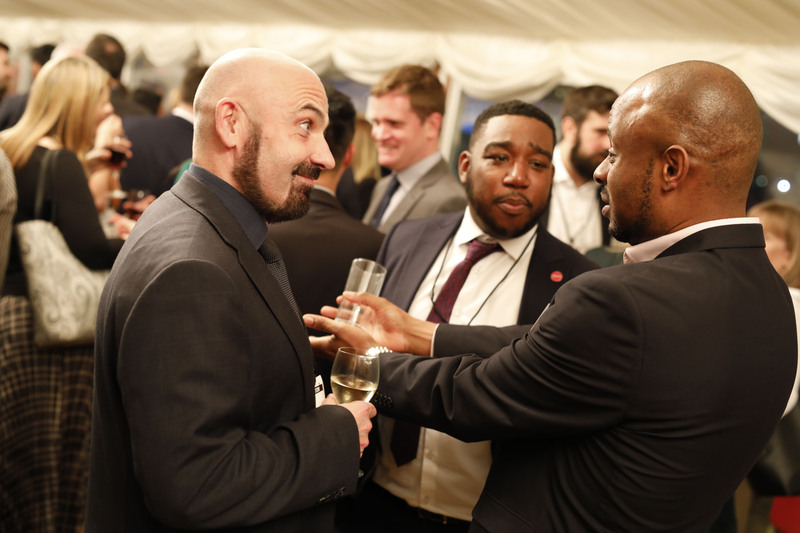 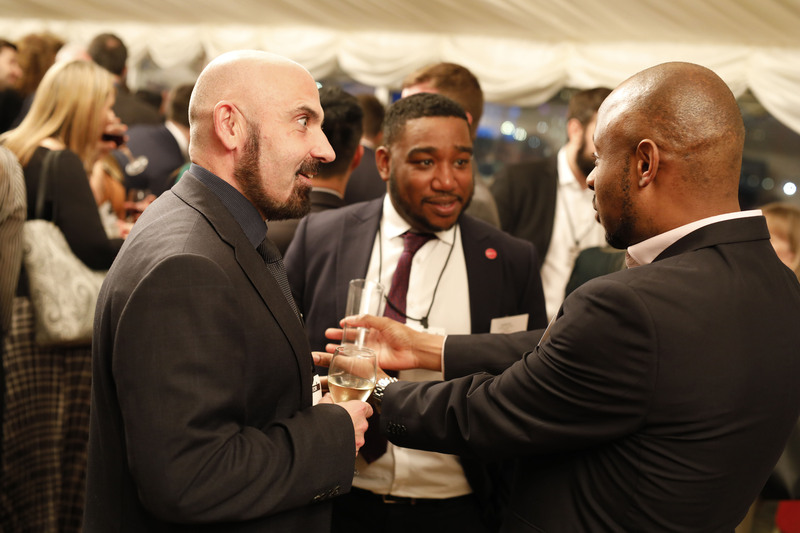 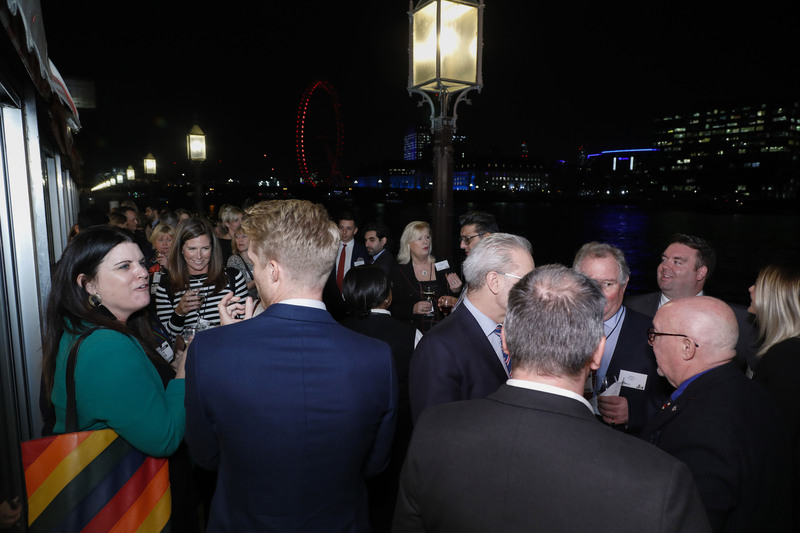 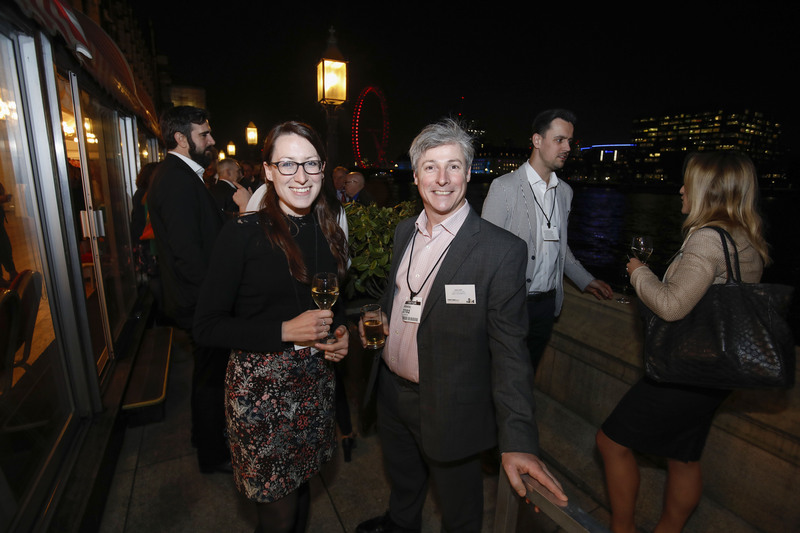 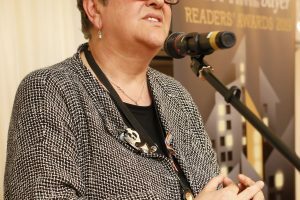 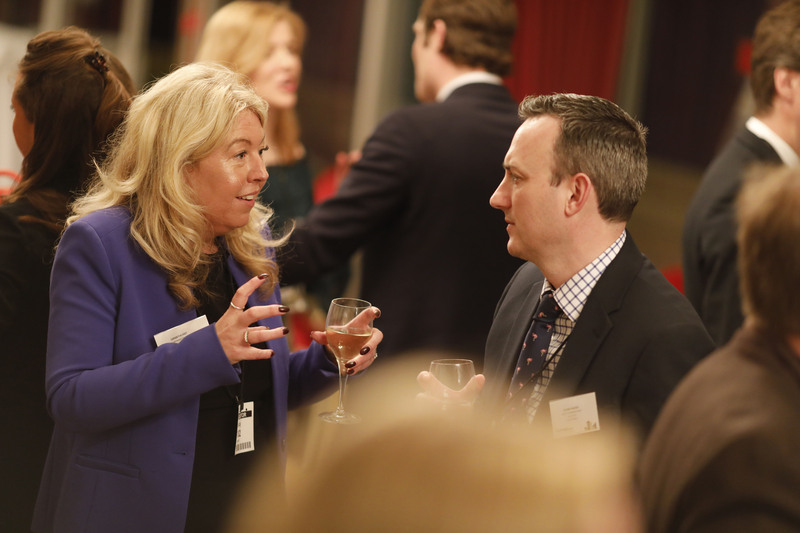 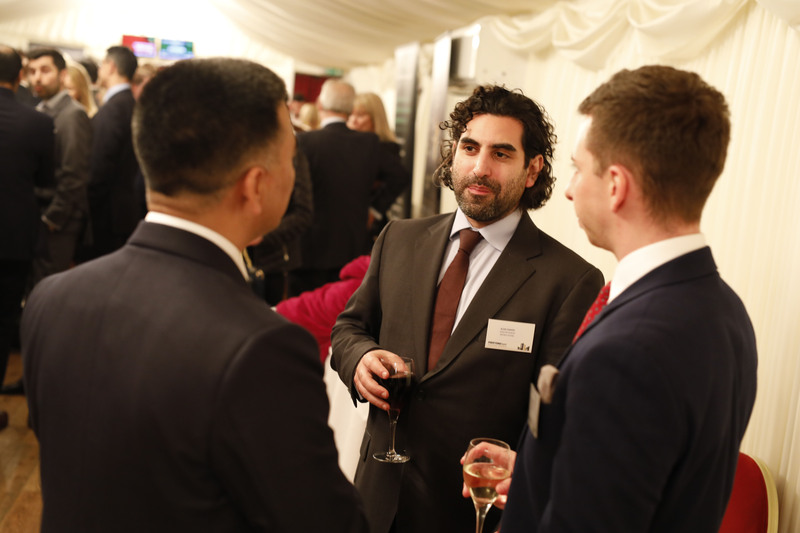 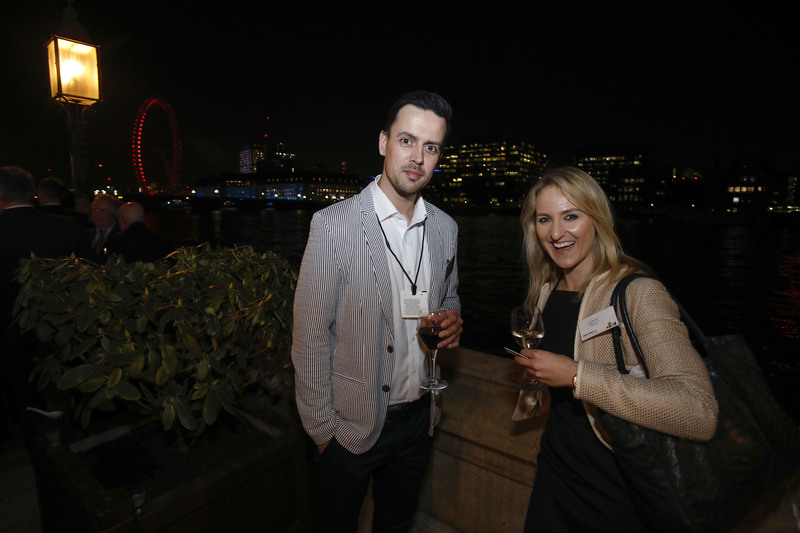 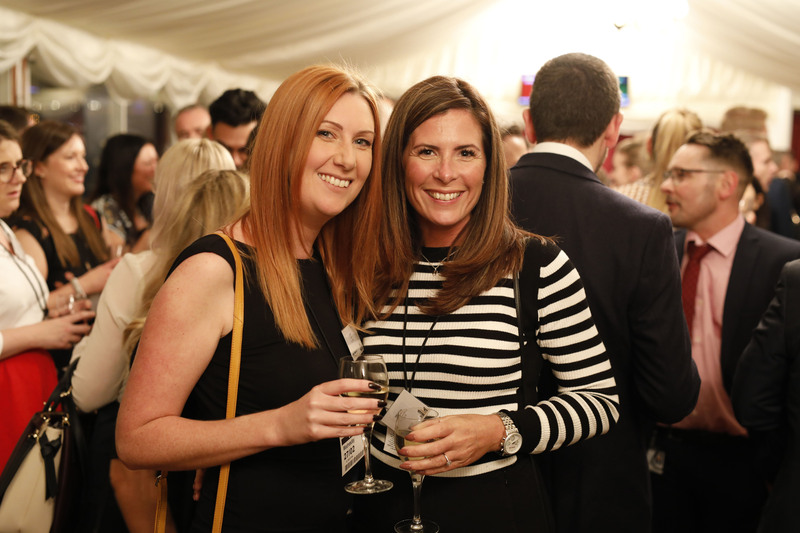 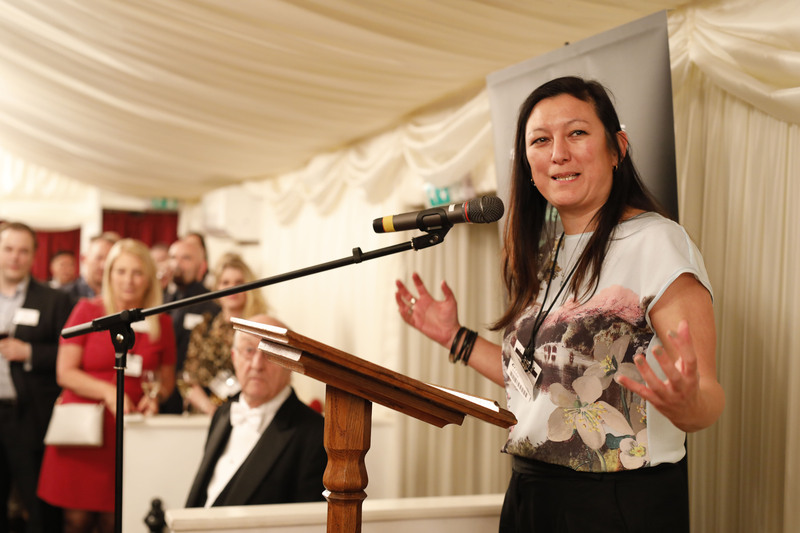 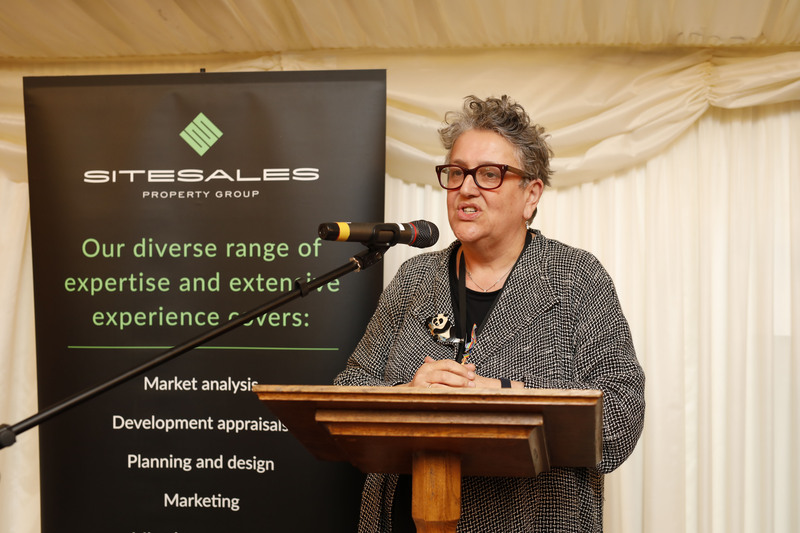 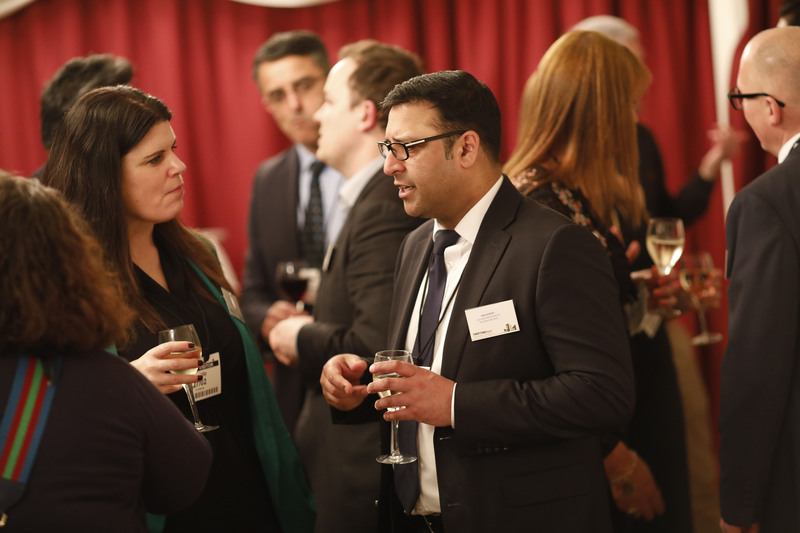 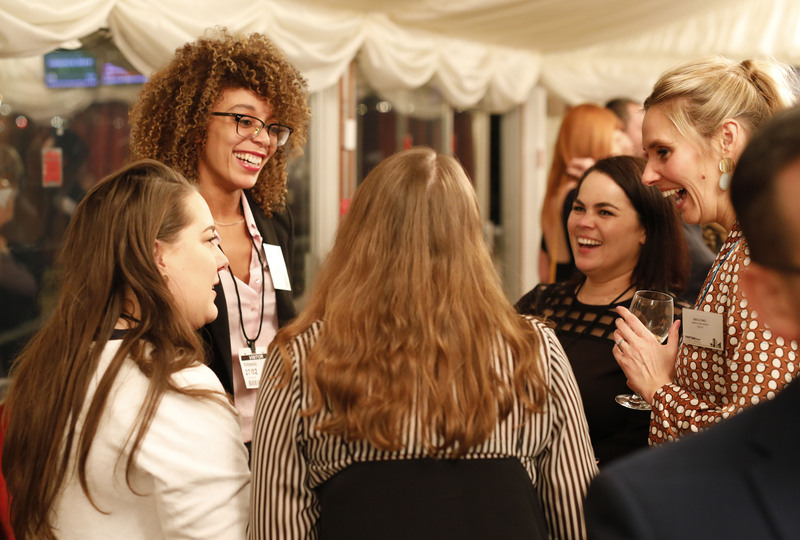 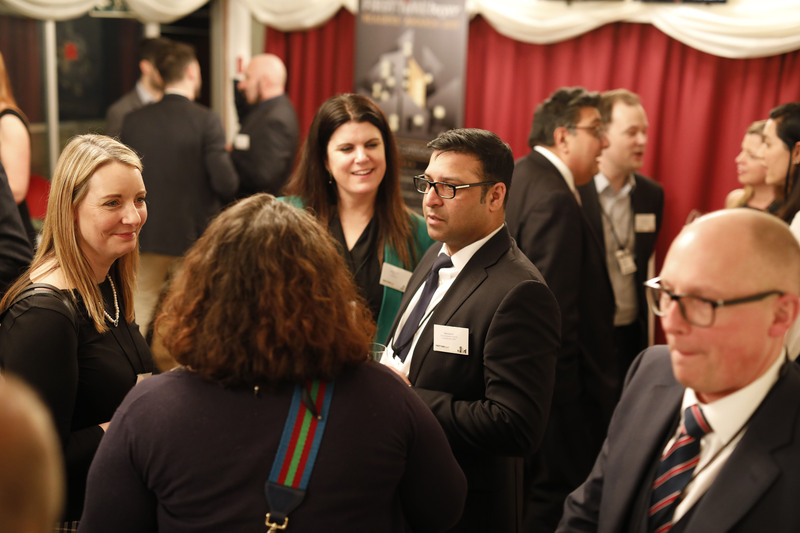 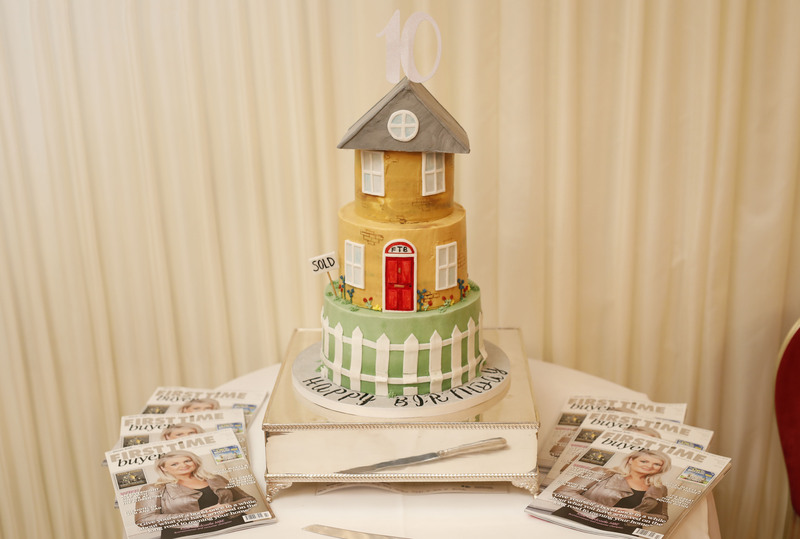 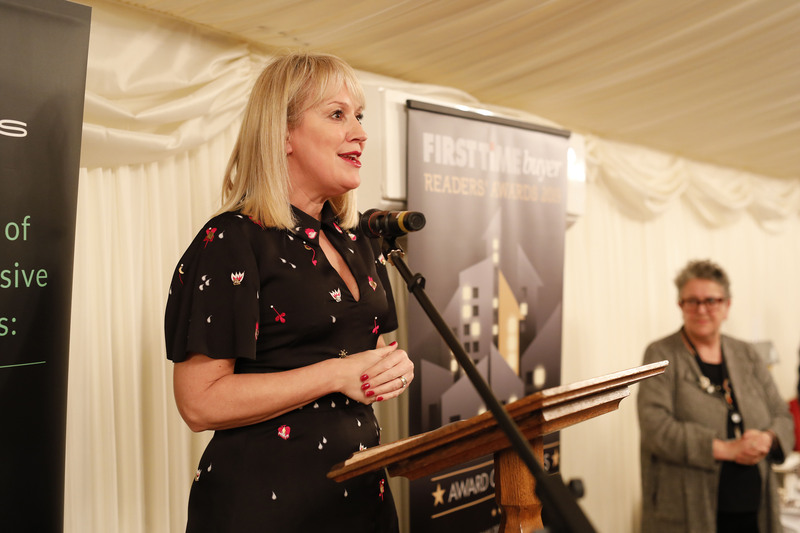 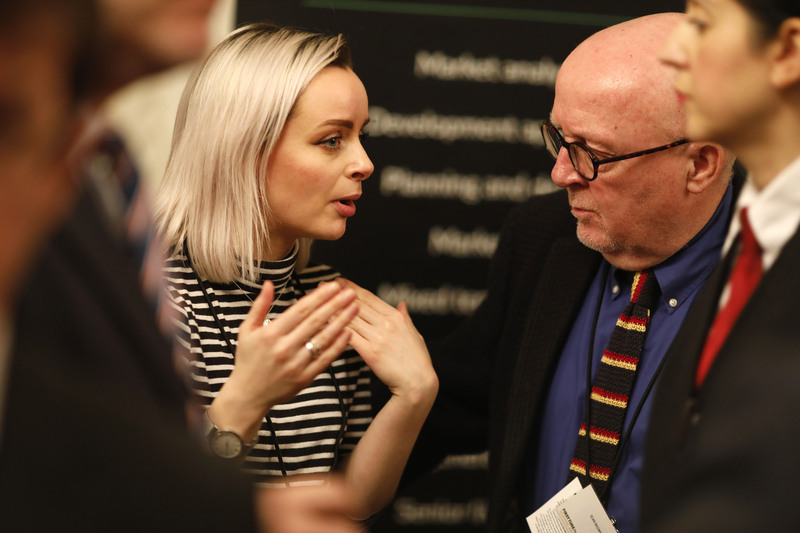 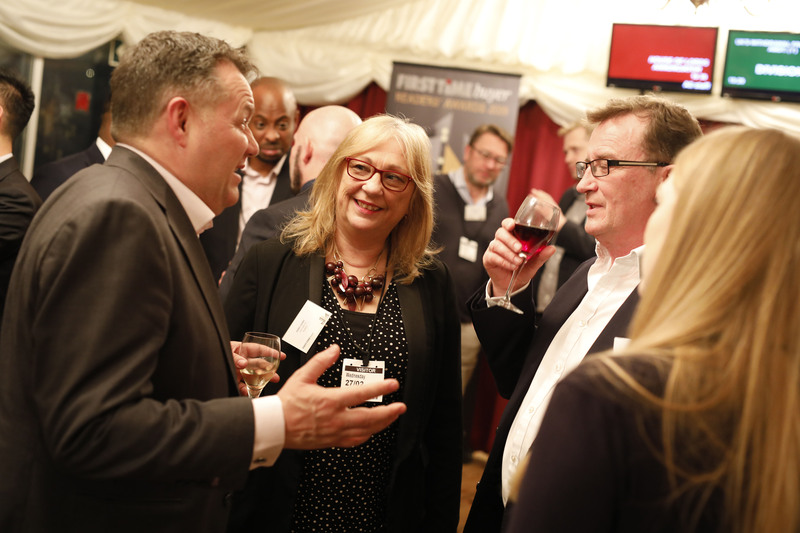 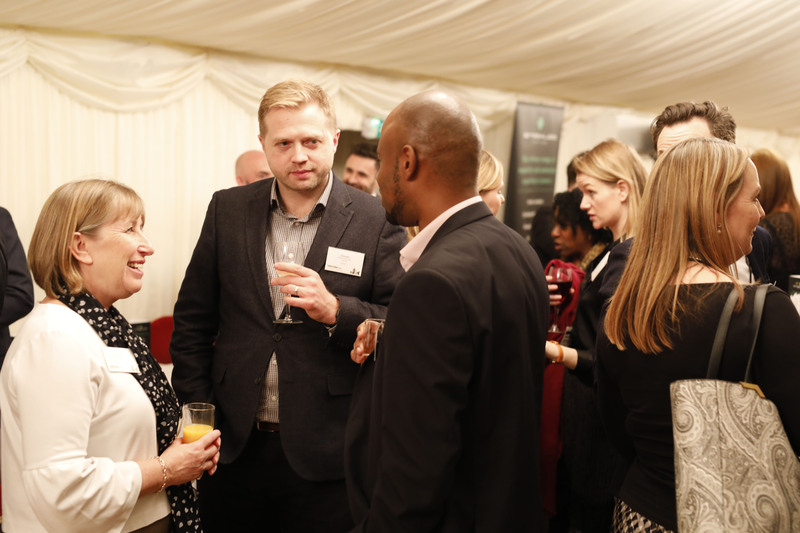 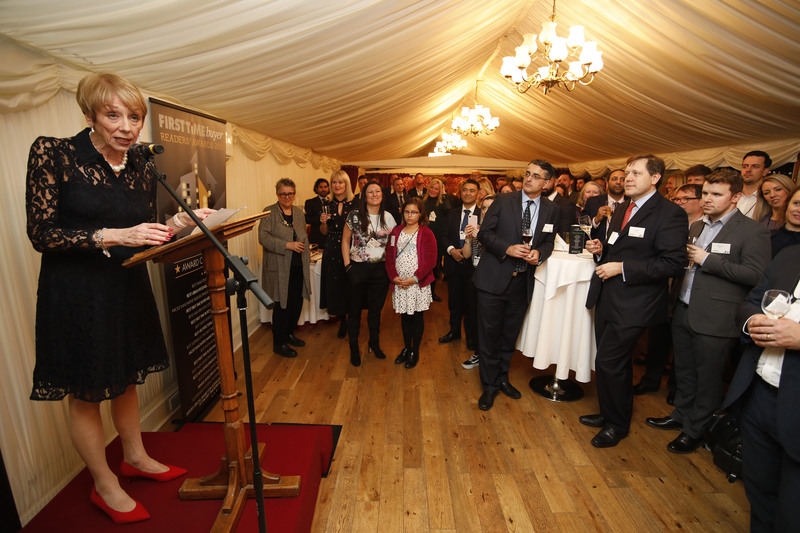 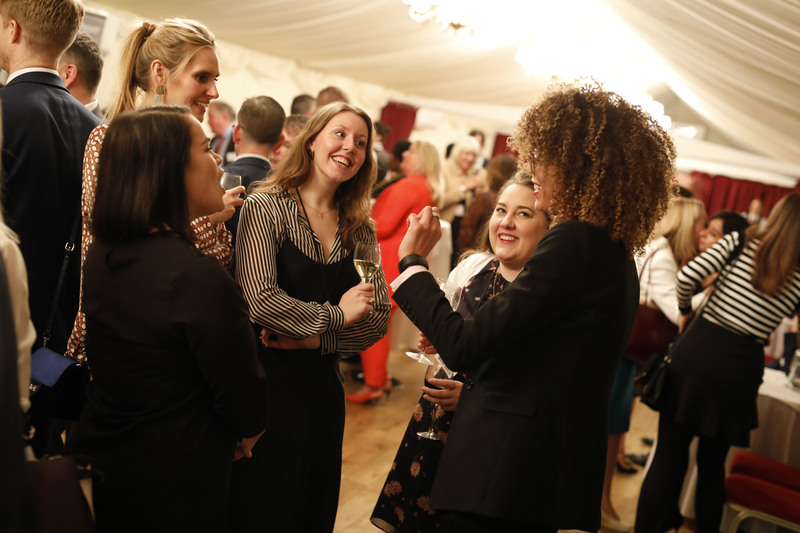 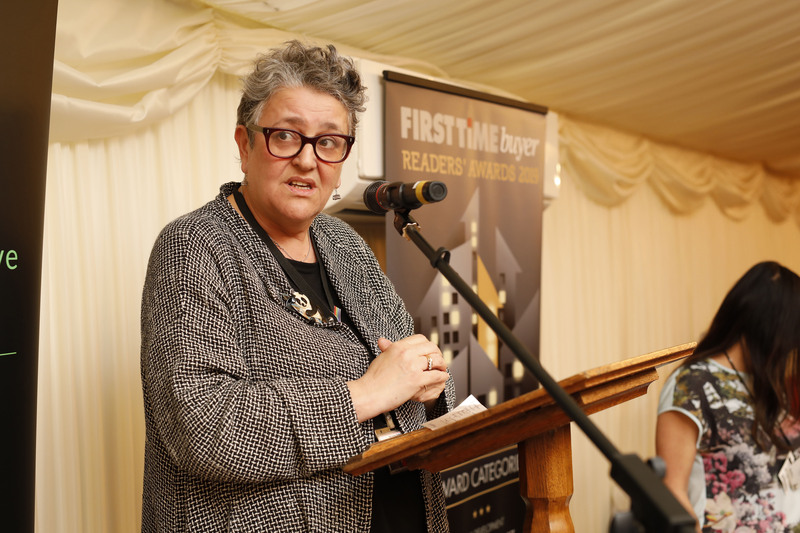 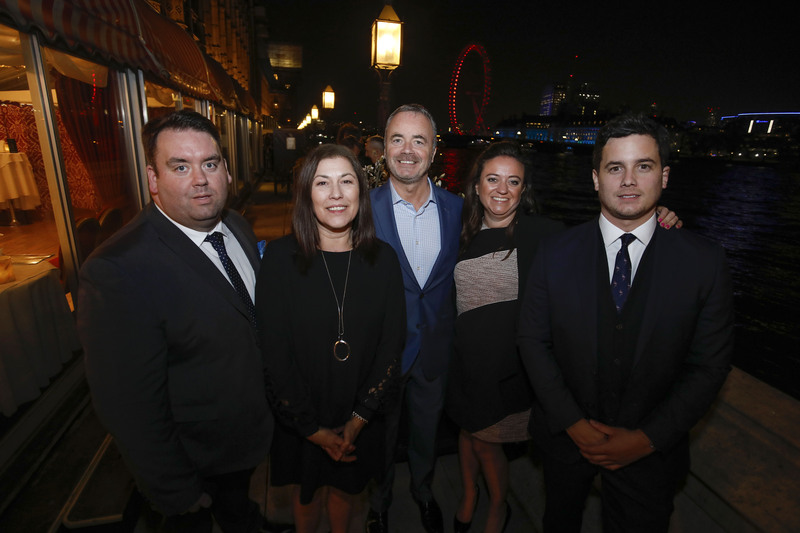 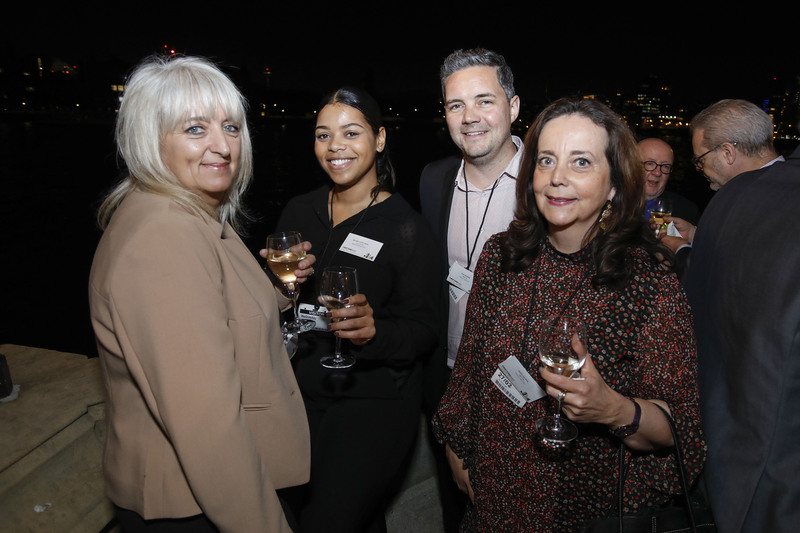 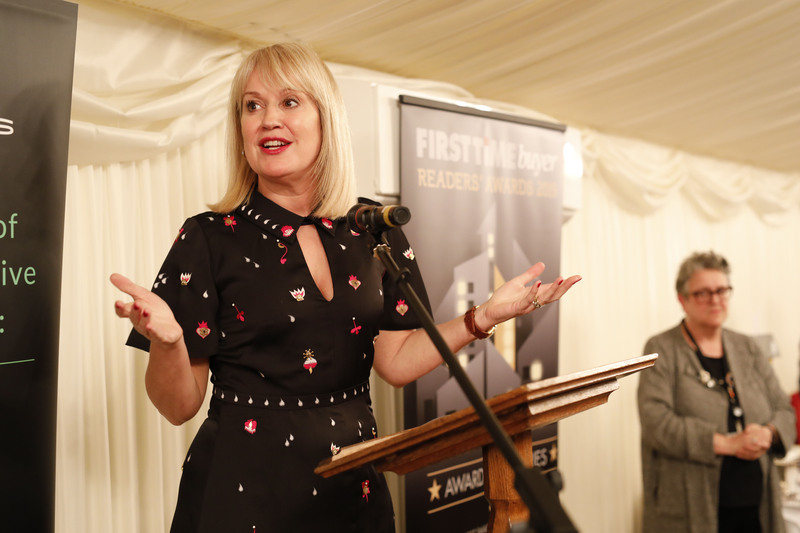 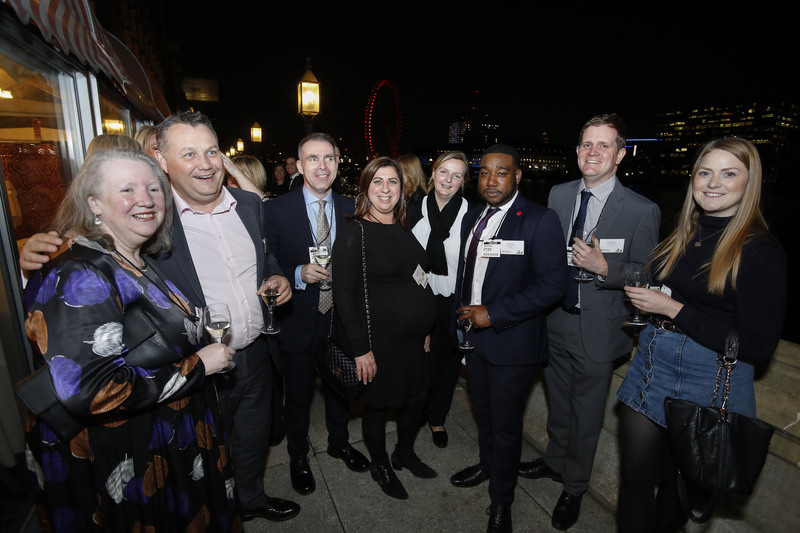 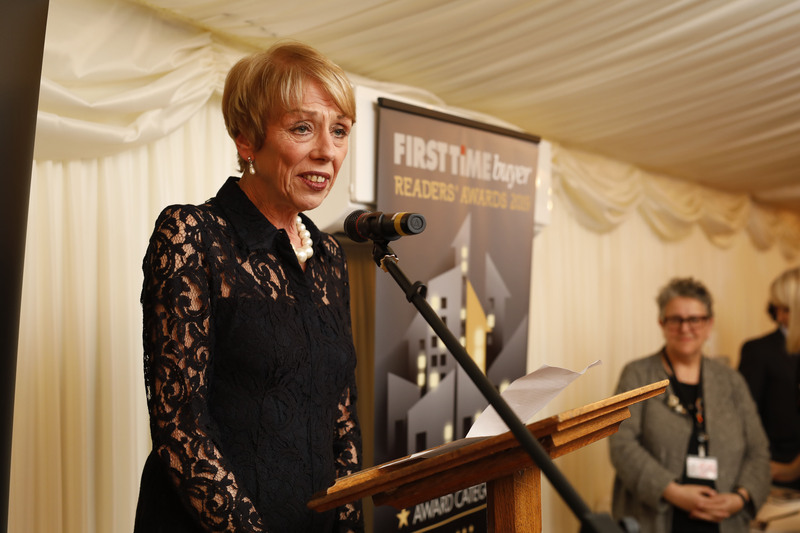 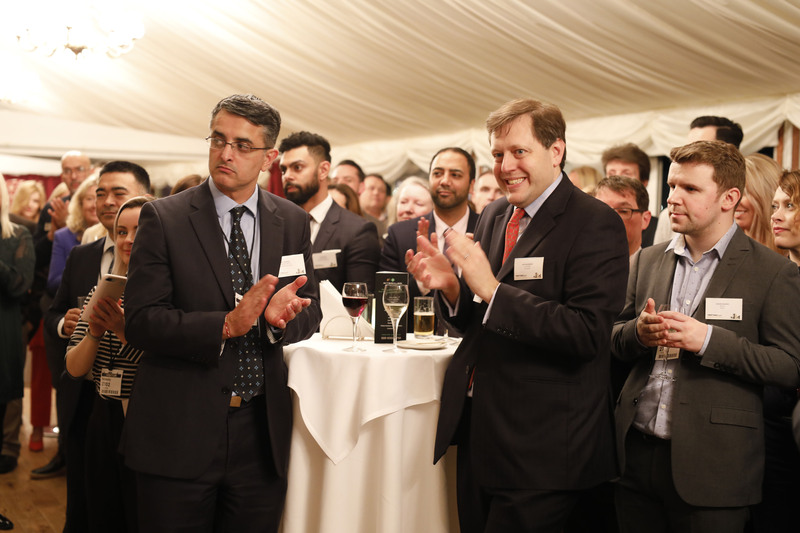 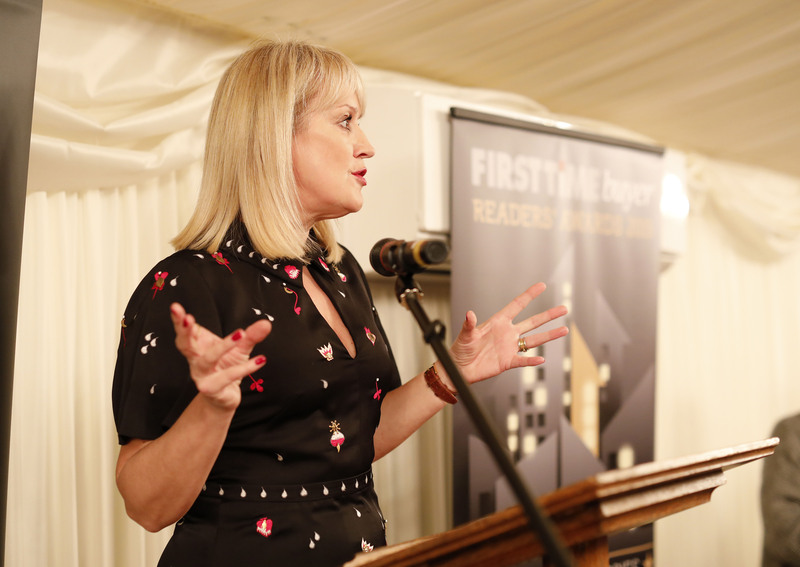 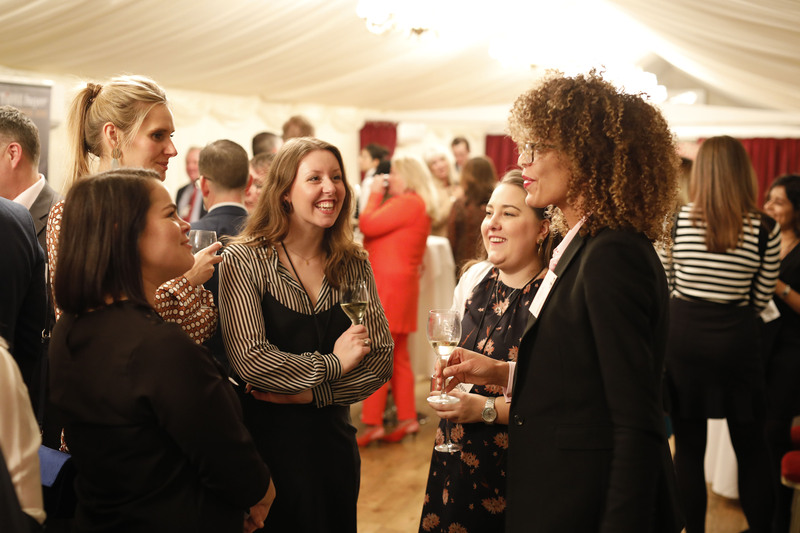 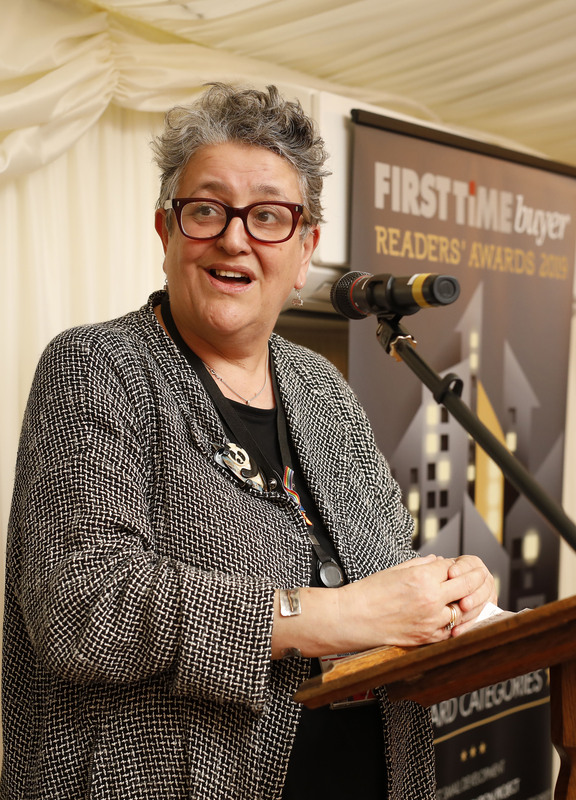 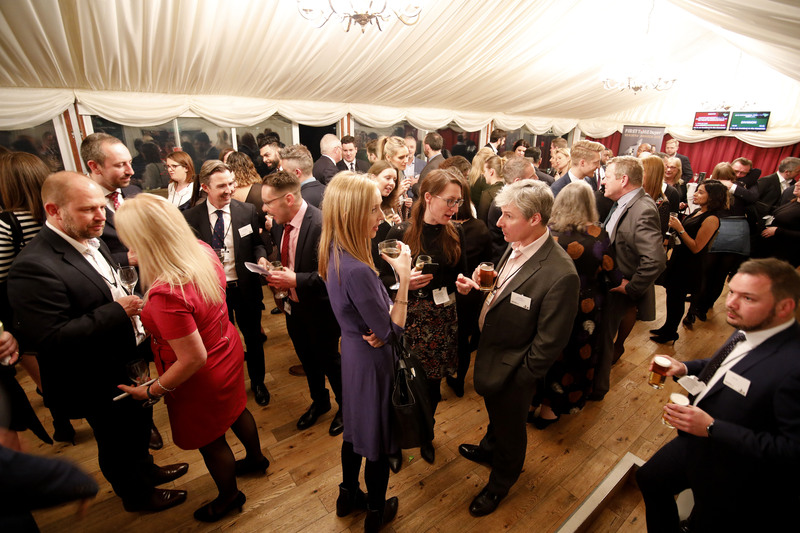 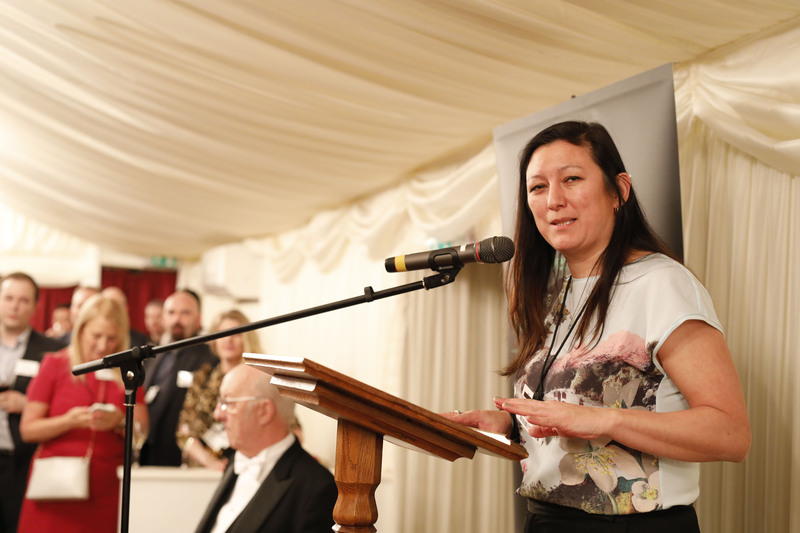 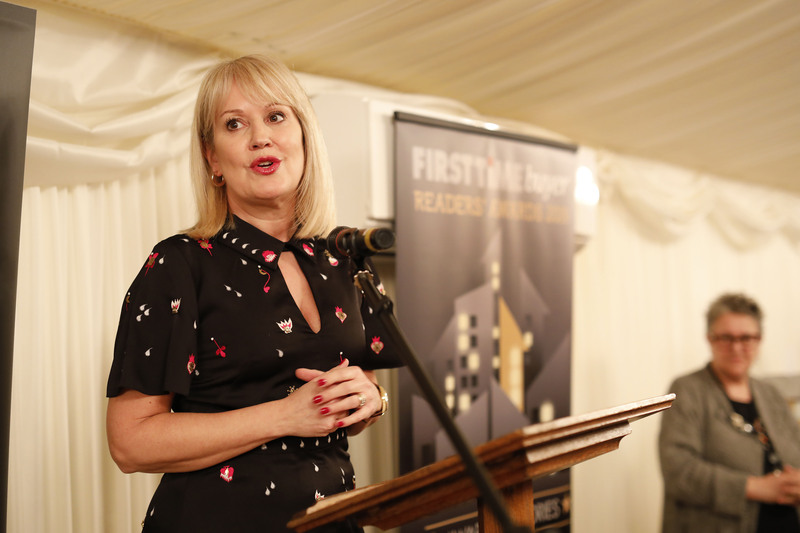 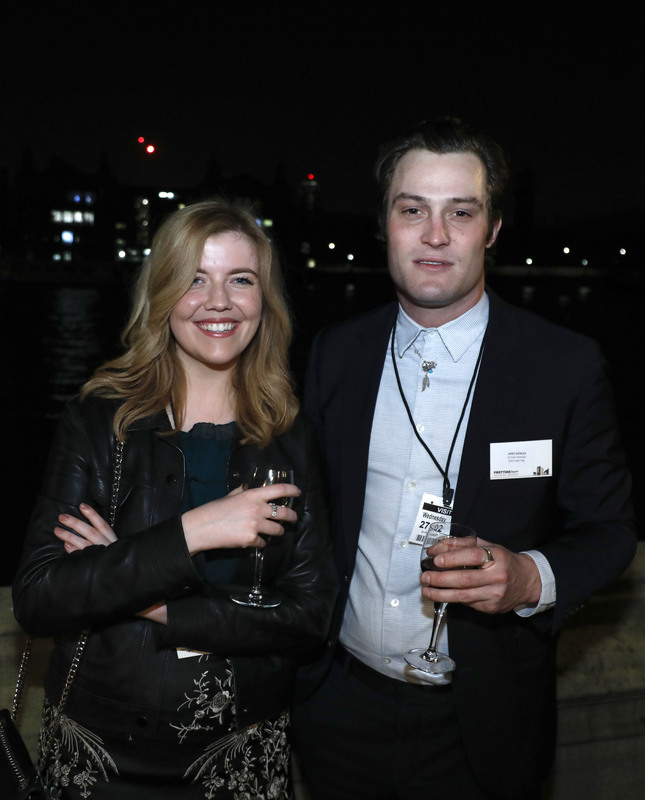 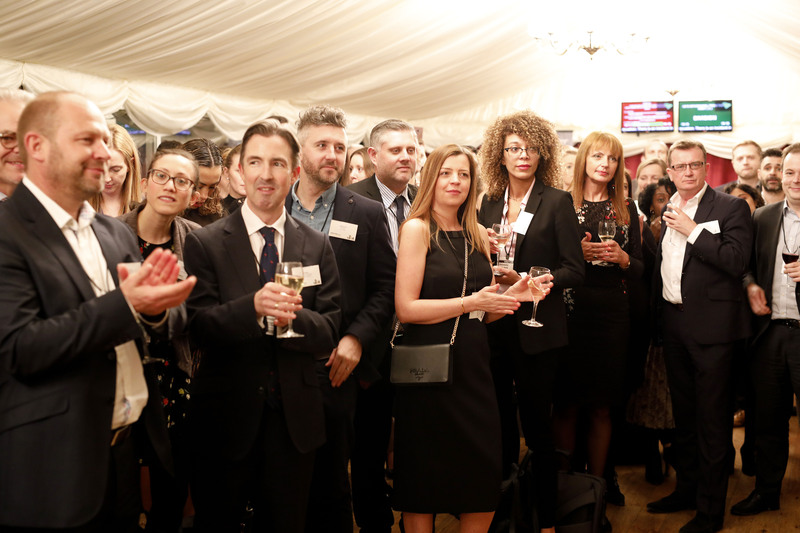 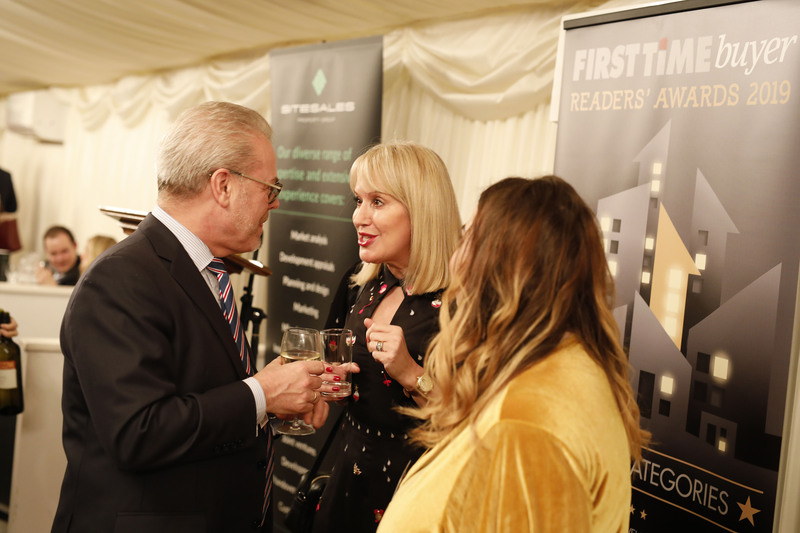 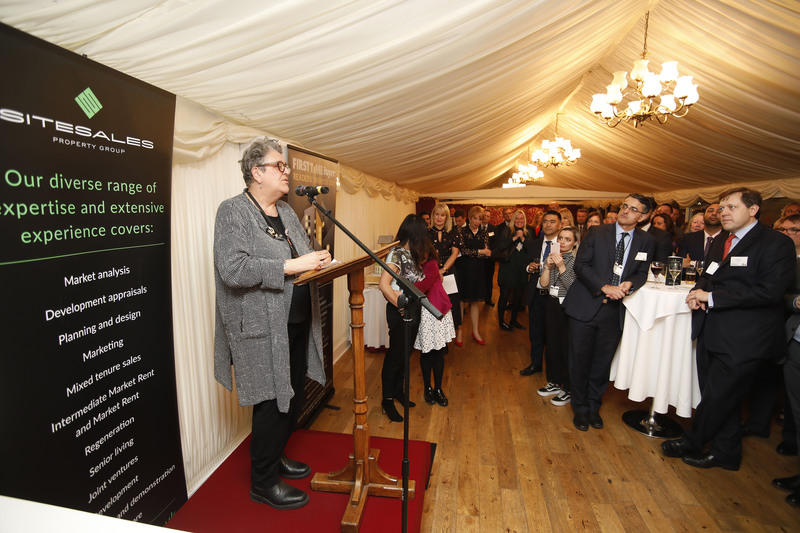 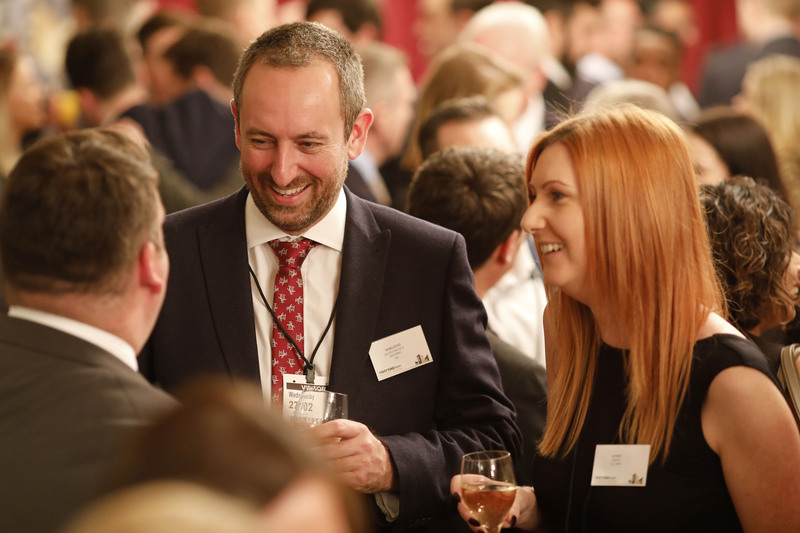 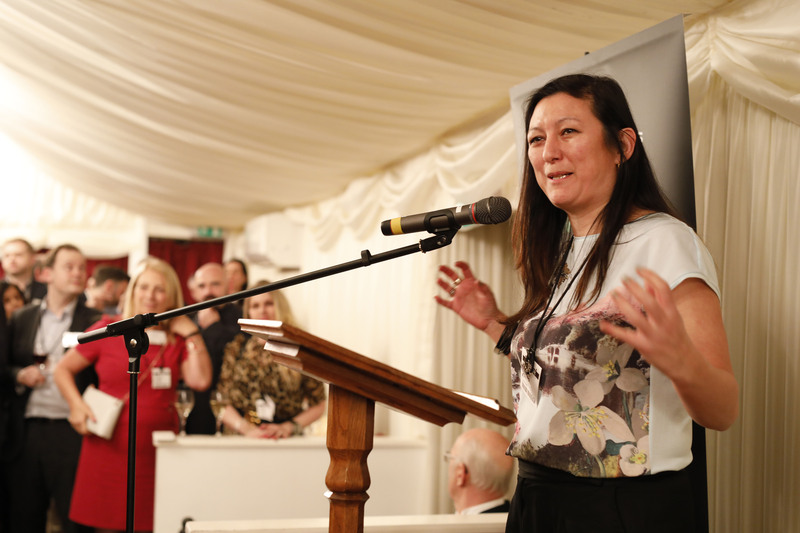 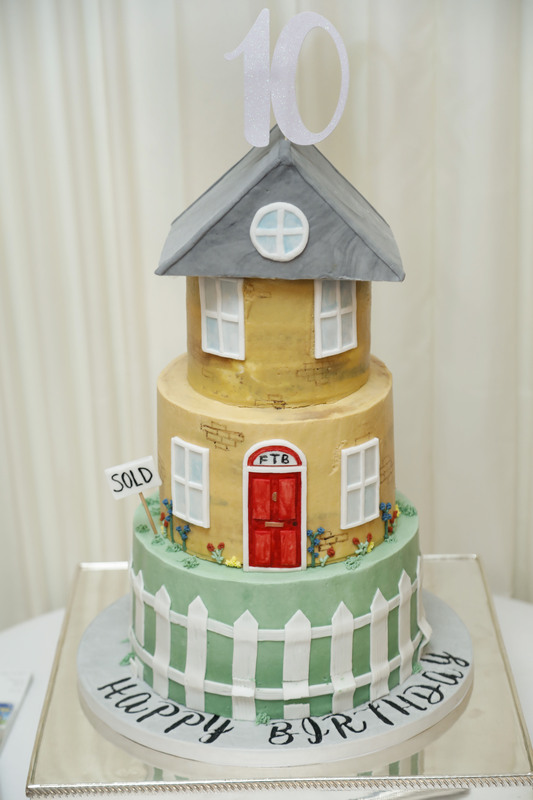 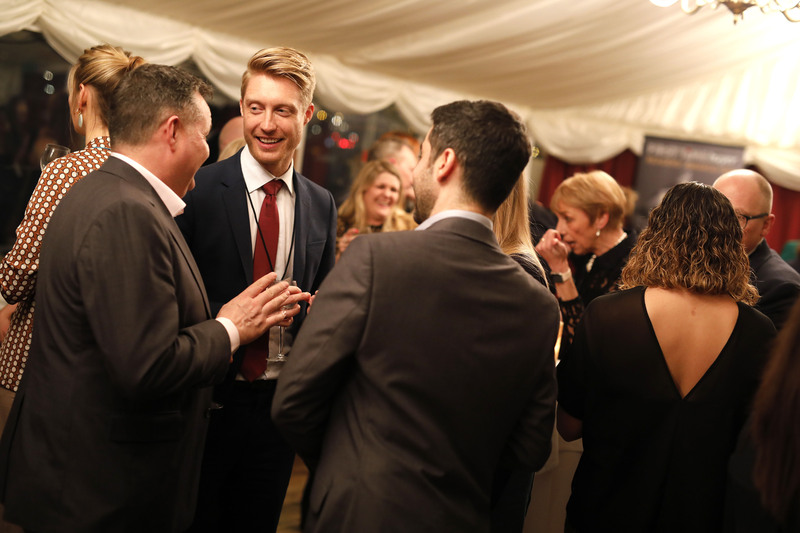 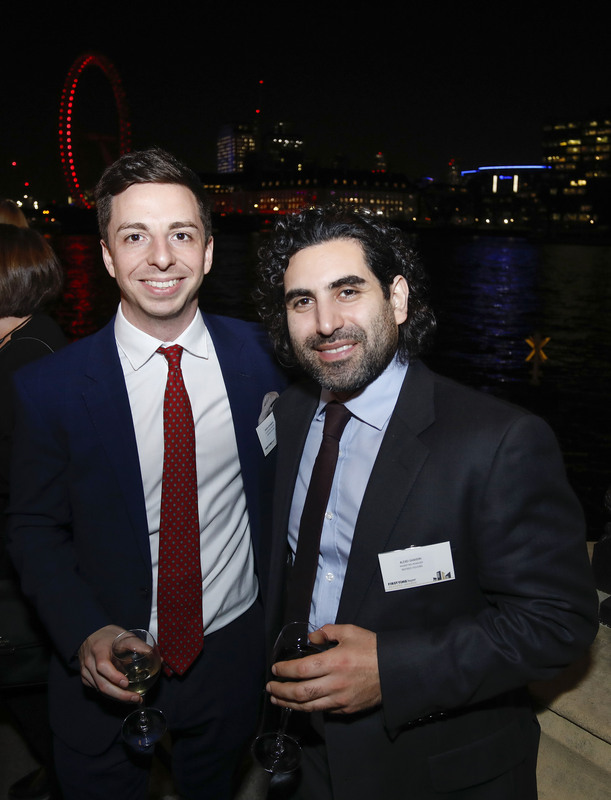 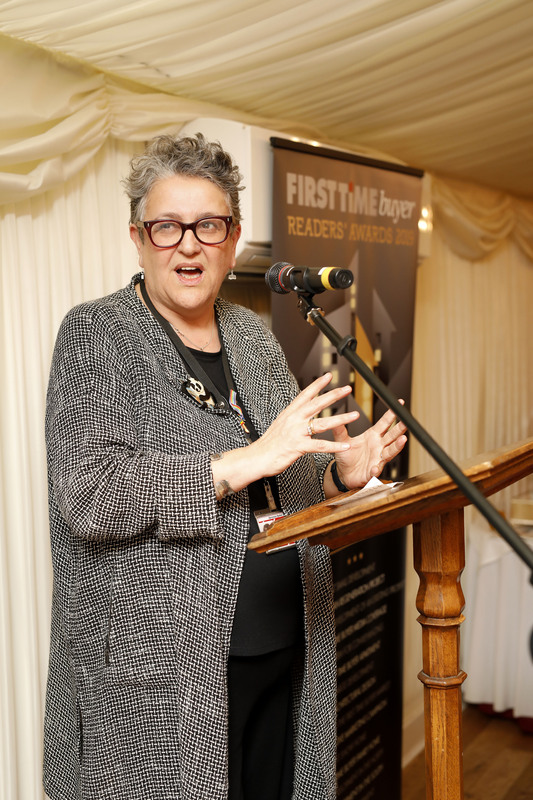 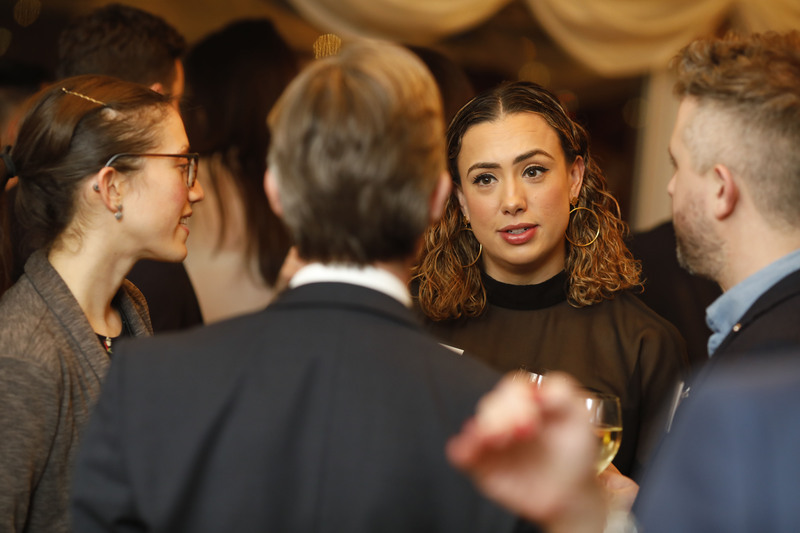 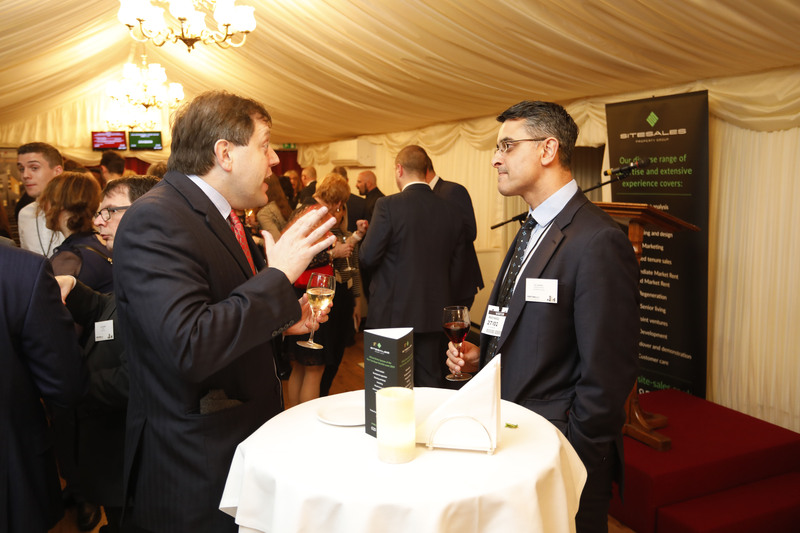 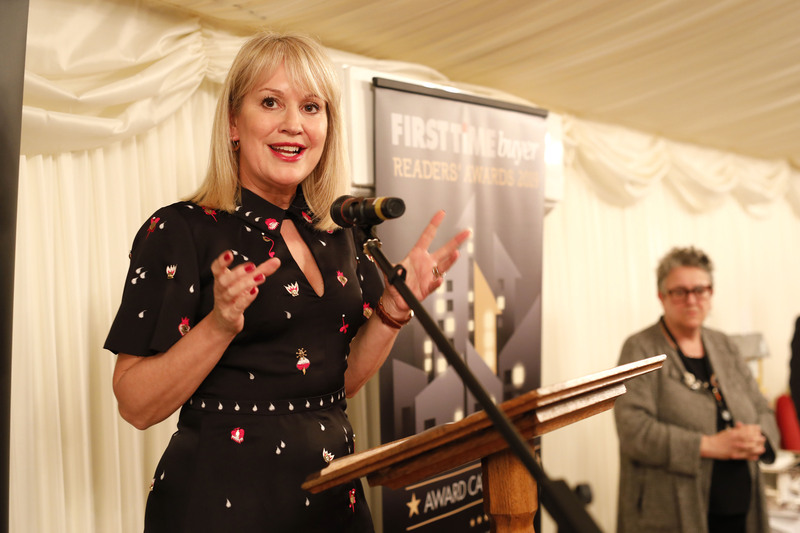 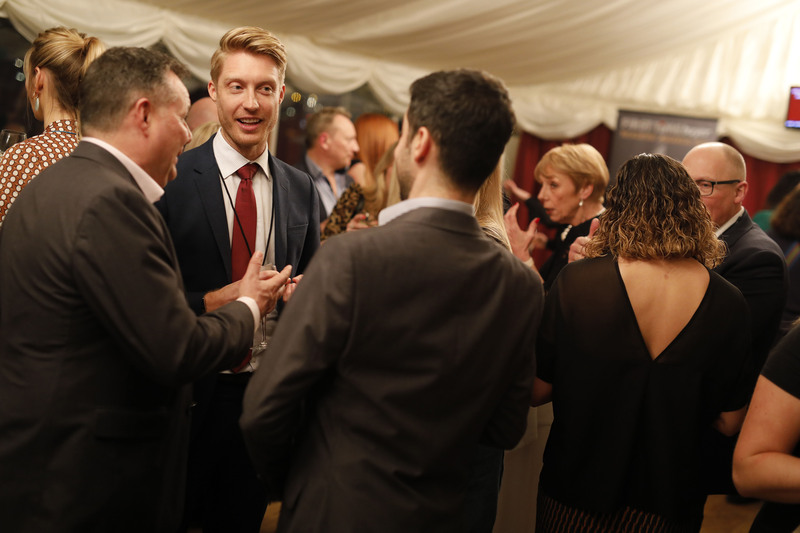 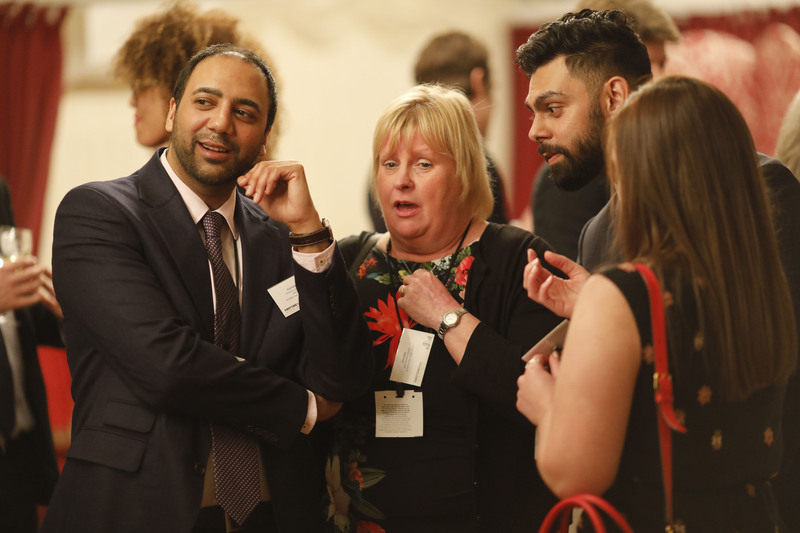 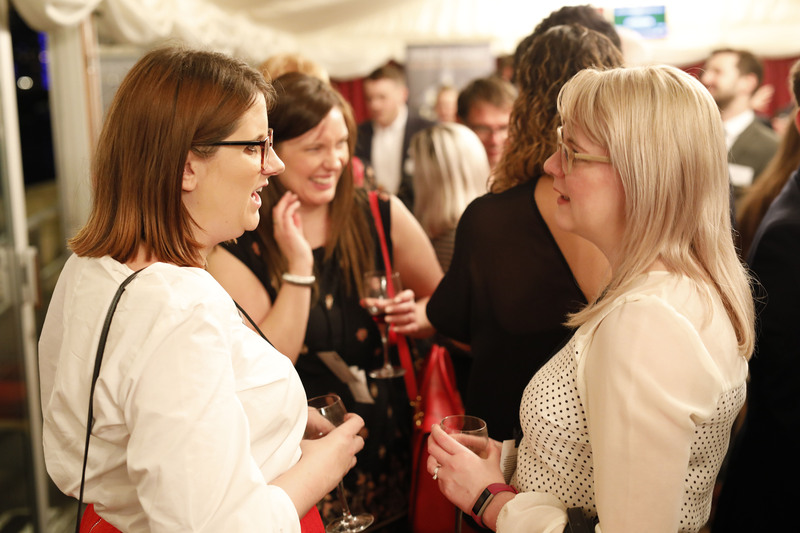 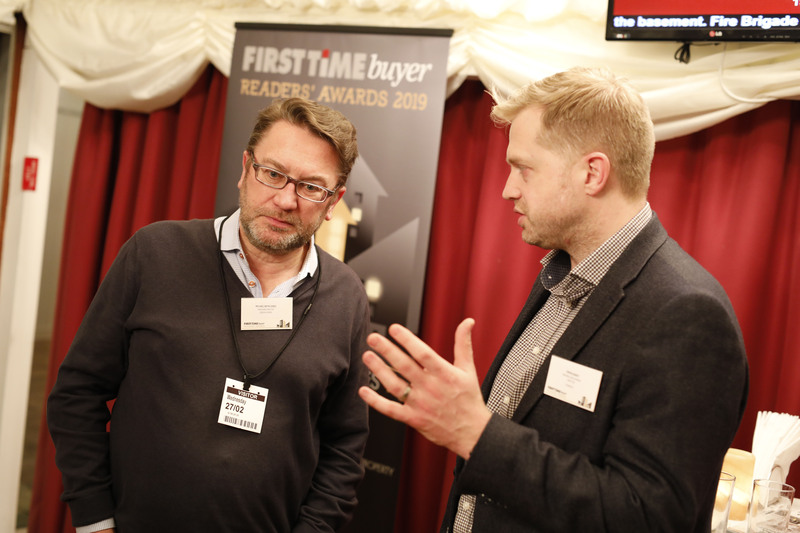 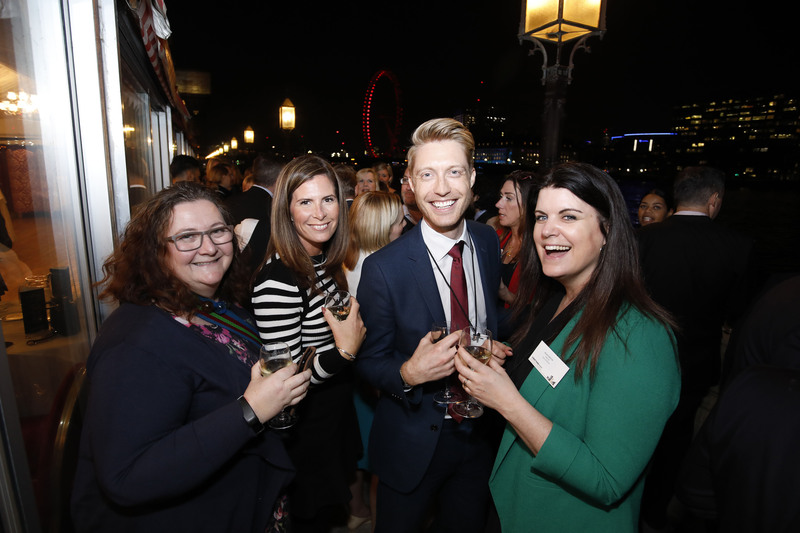 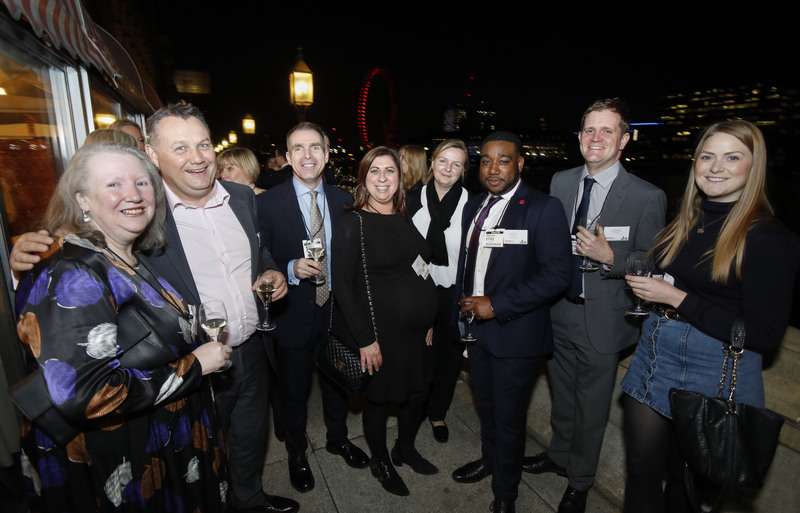 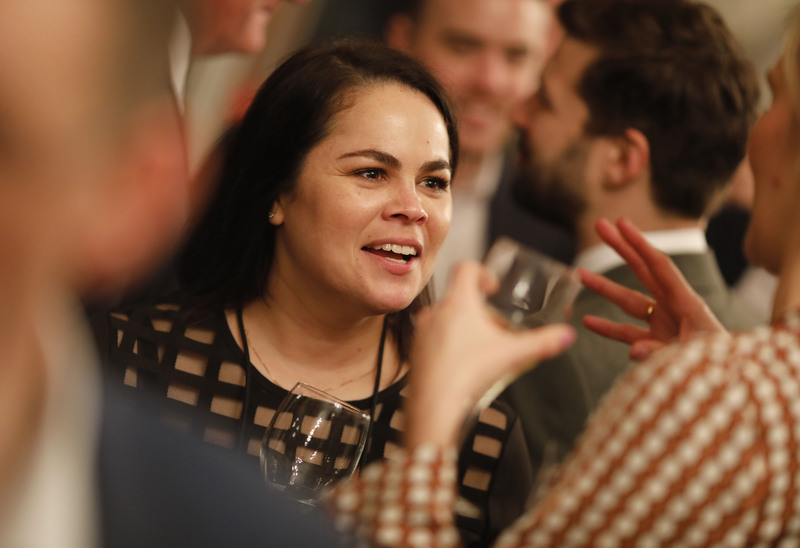 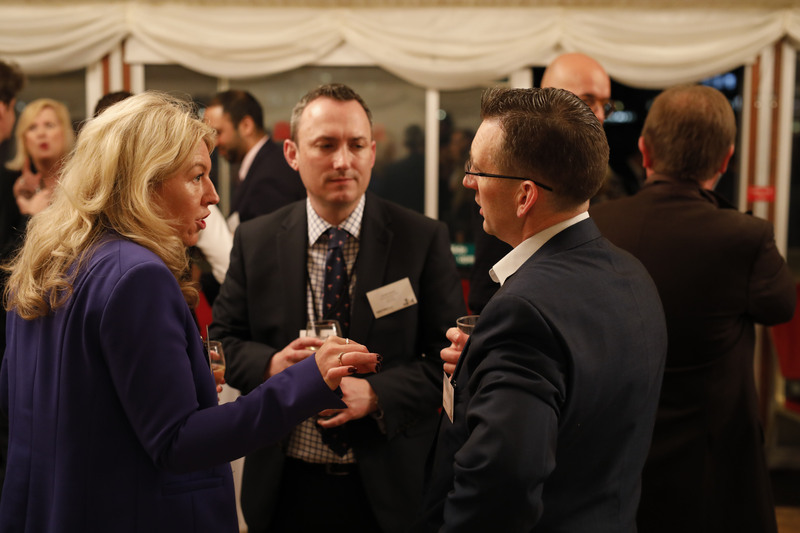 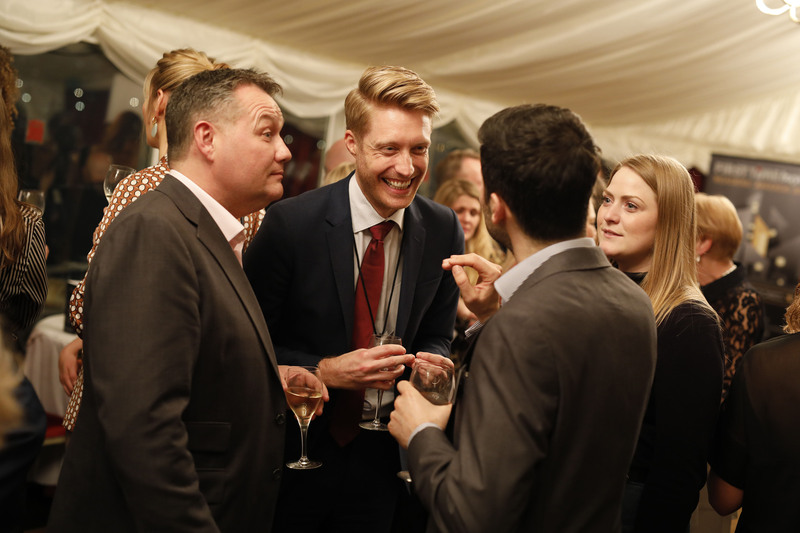 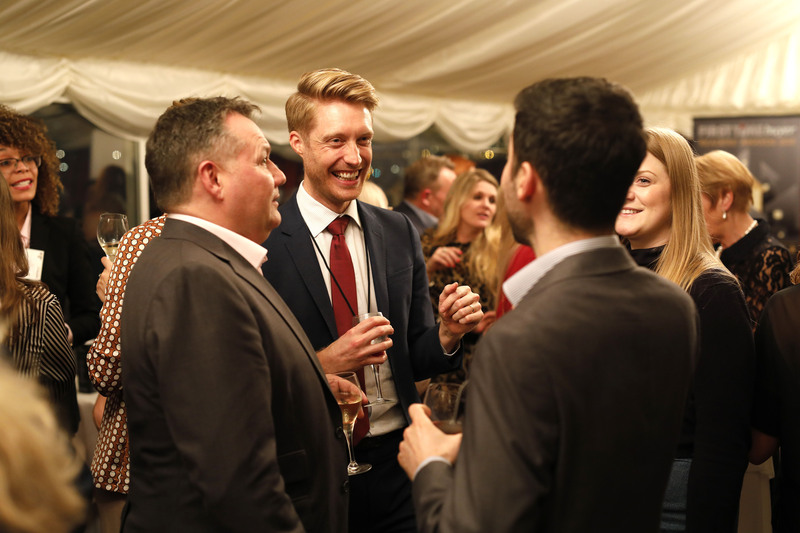 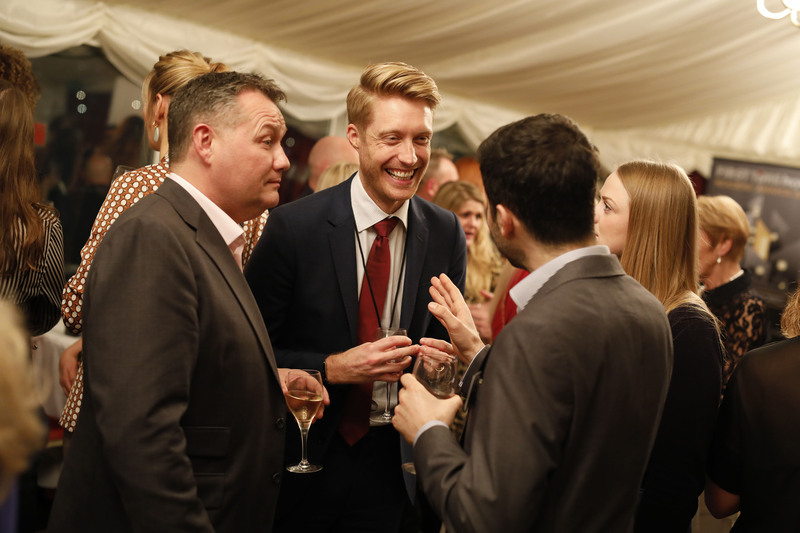 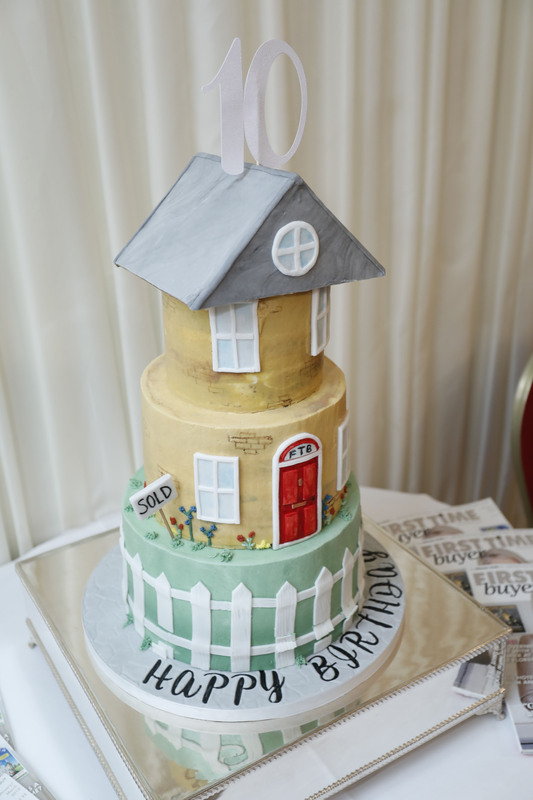 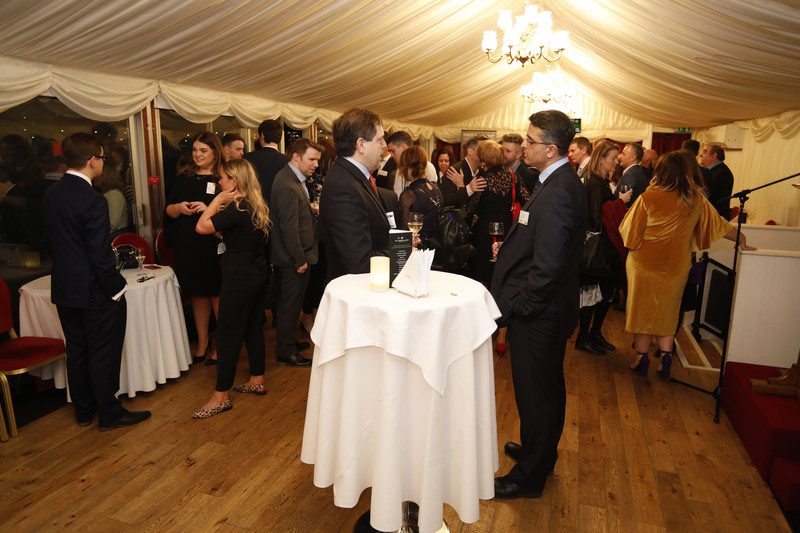 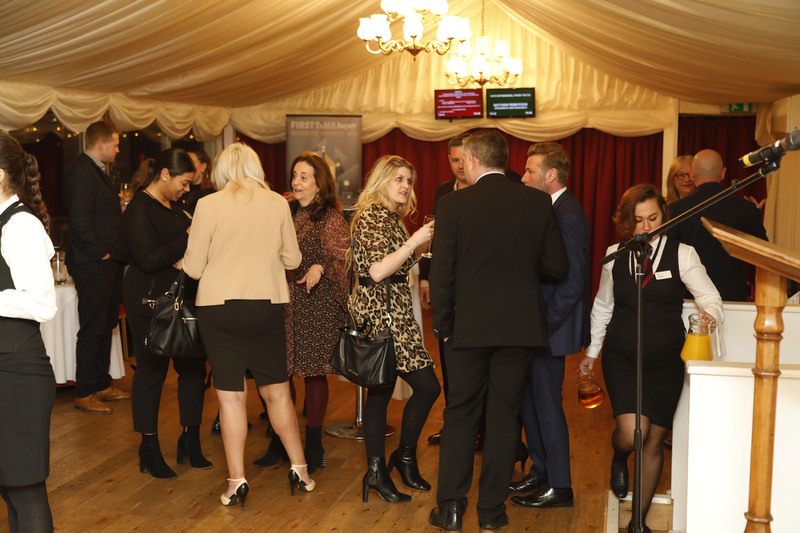 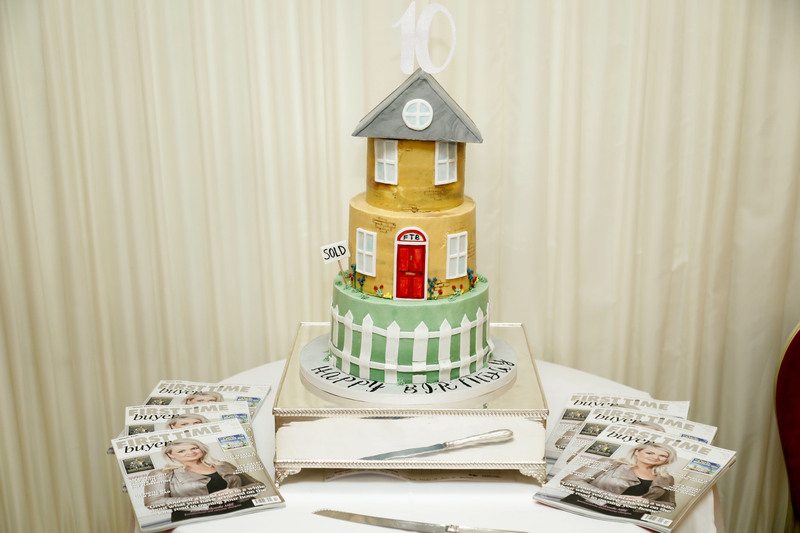 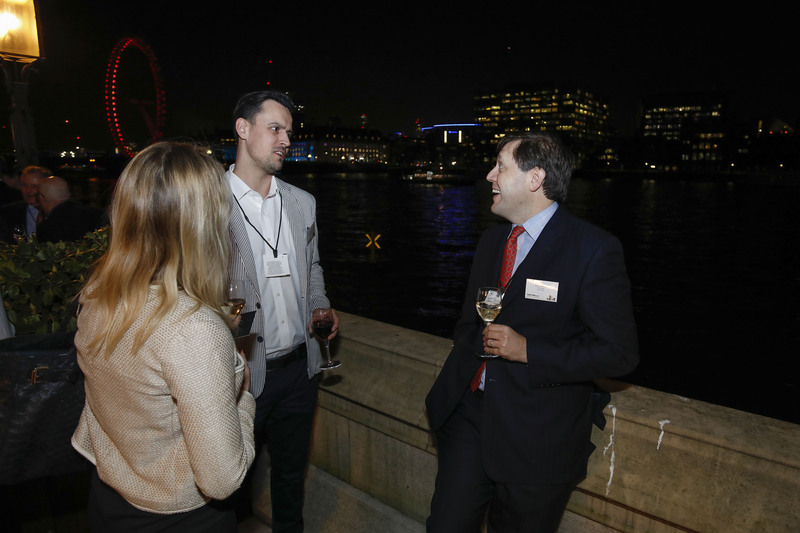 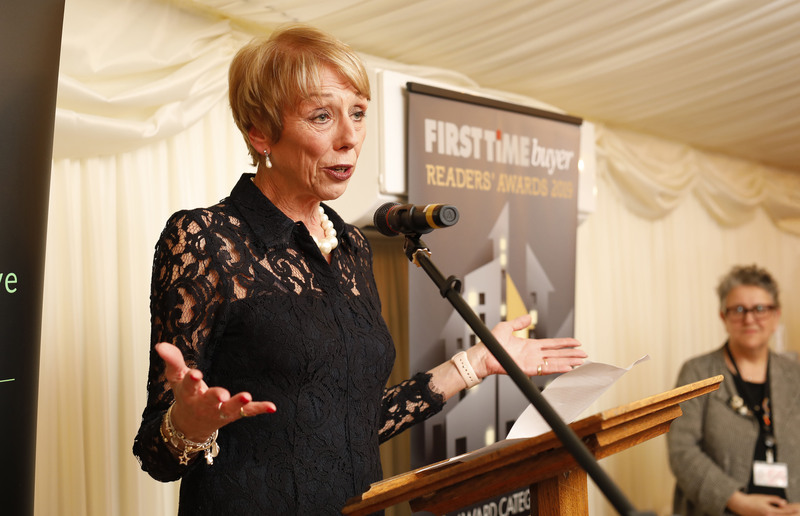 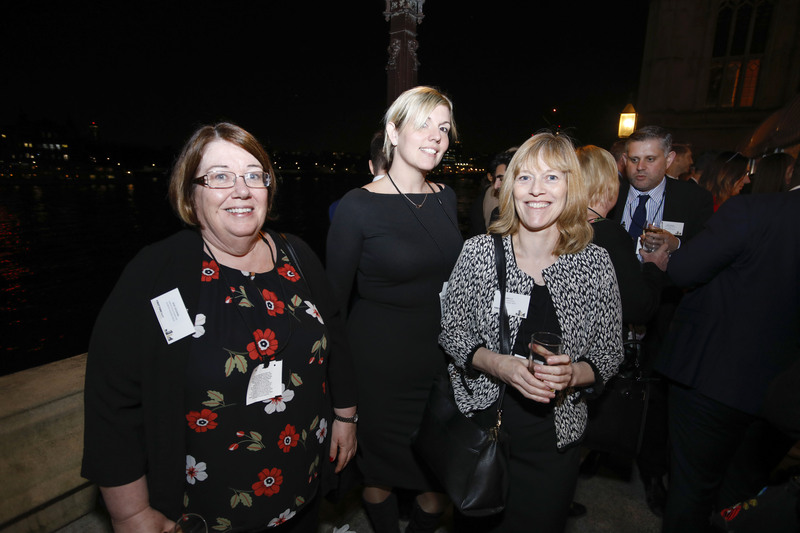 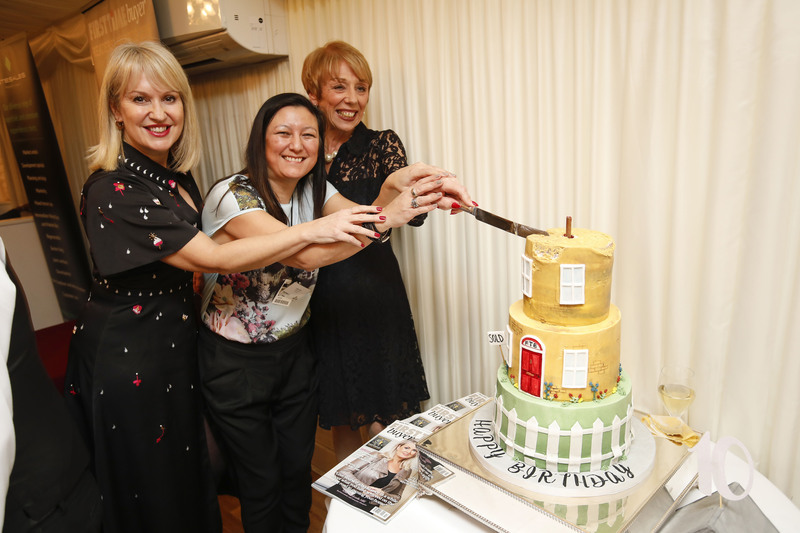 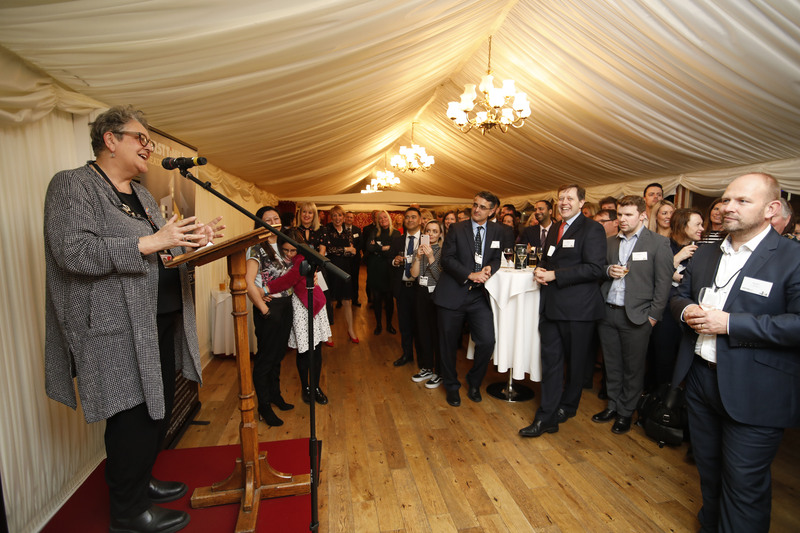 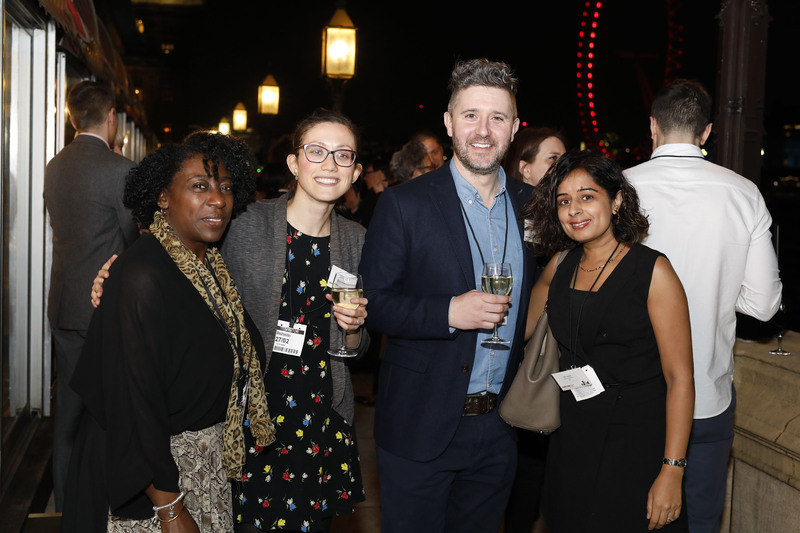 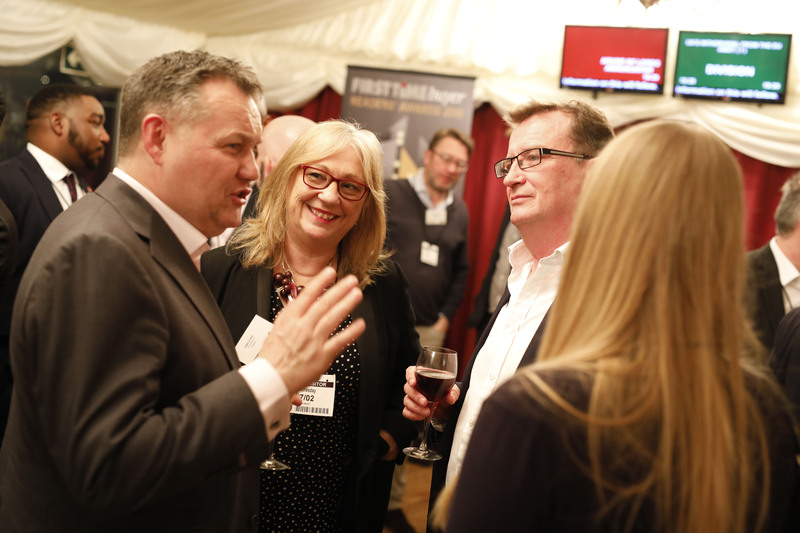 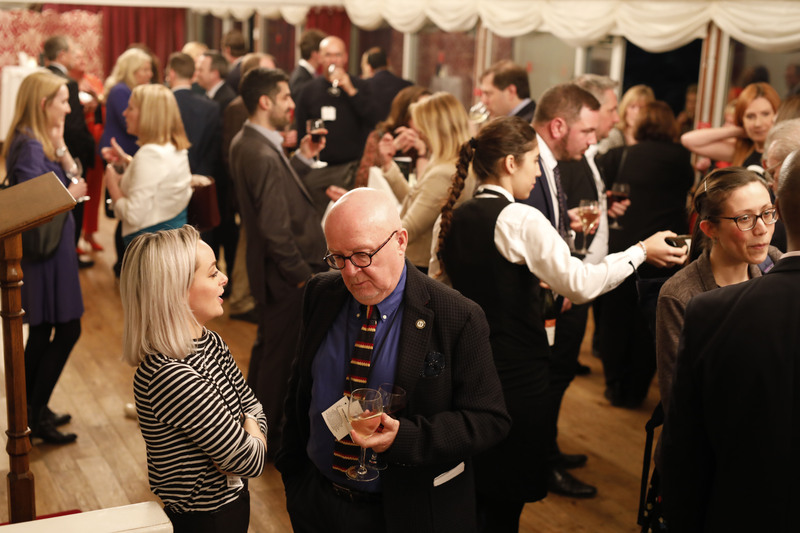 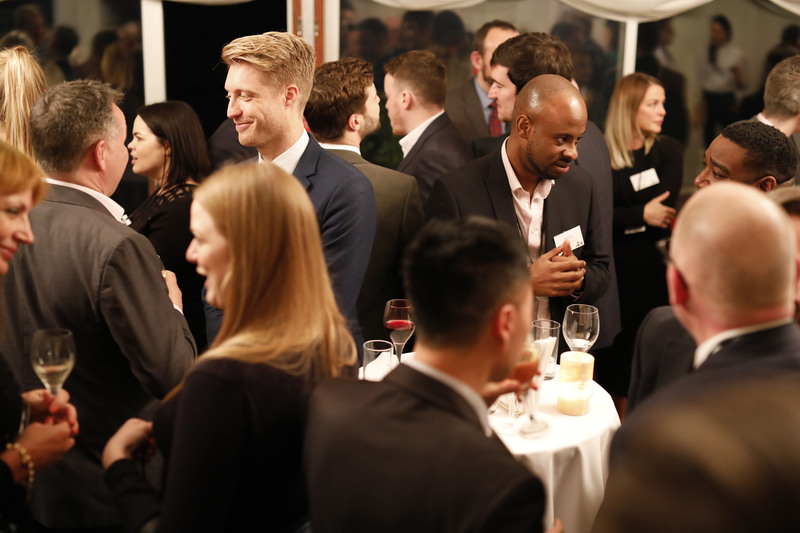 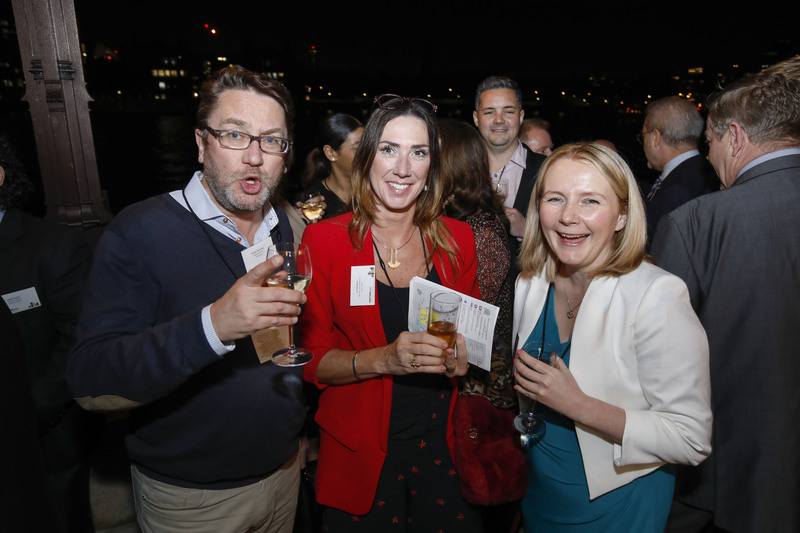 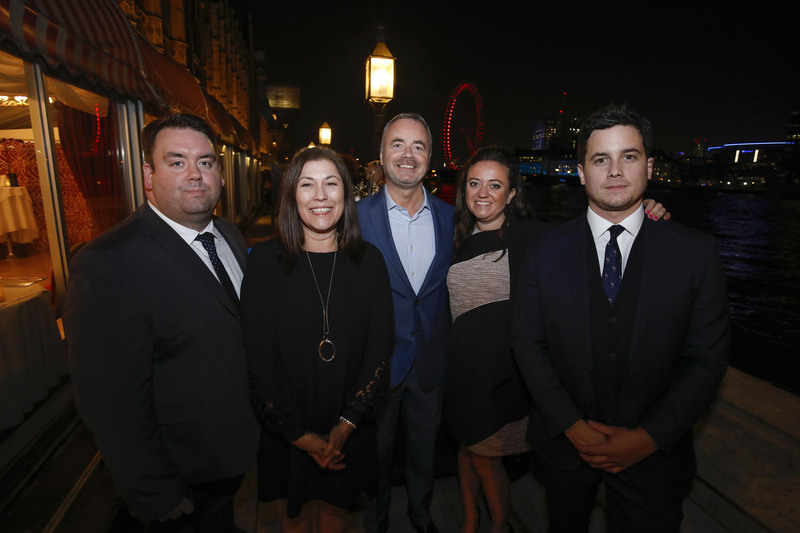 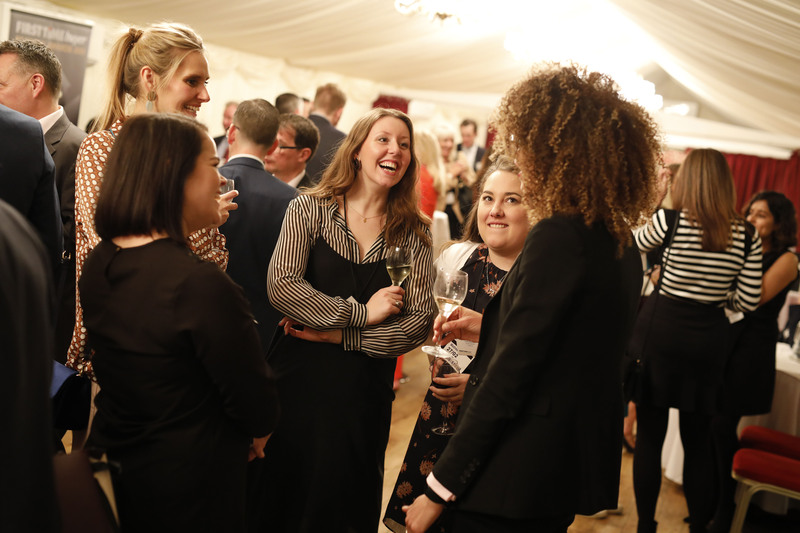 The First Time Buyer Readers’ Awards 2019 were officially launched at an exclusive reception at the House of Lords last night amongst industry leaders and parliamentarians. 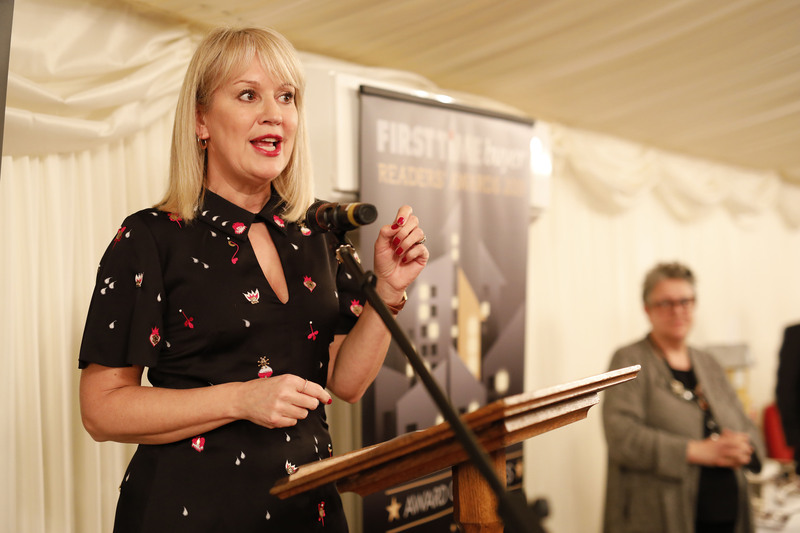 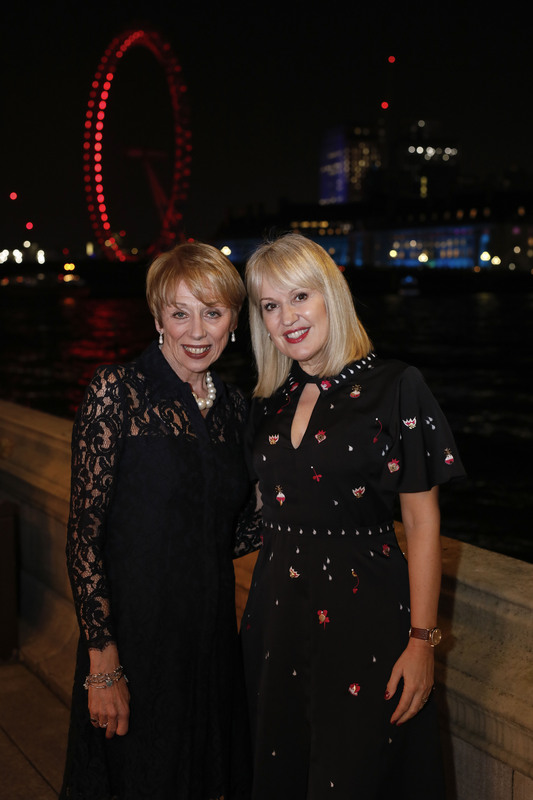 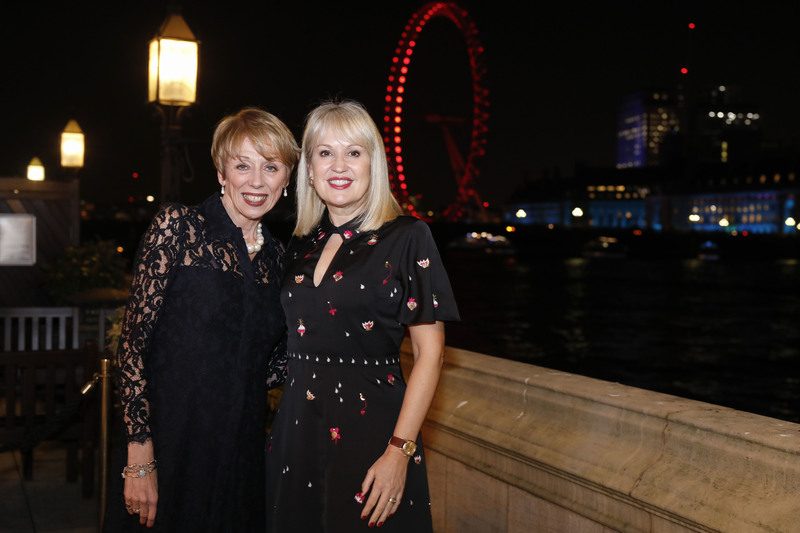 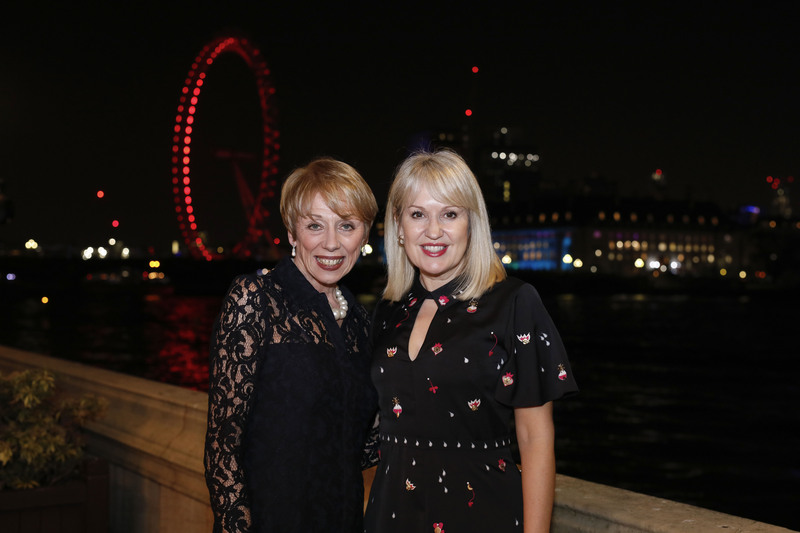 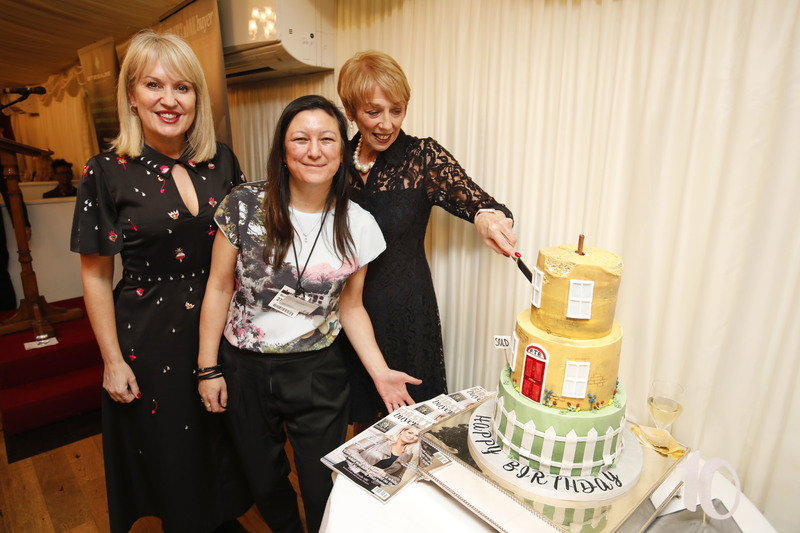 The overall winners will be announced at an official awards ceremony, hosted by TV celebrity Nicki Chapman, on Friday 26 April at London’s Marriott Hotel Grosvenor Square. 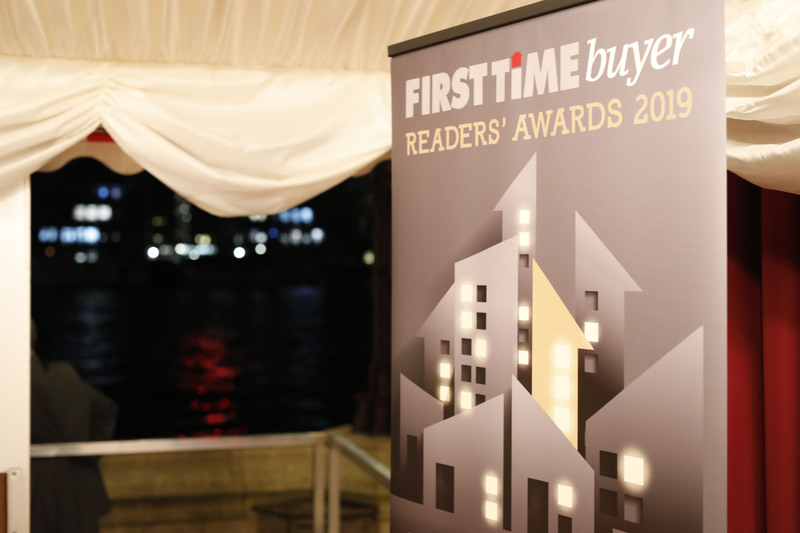 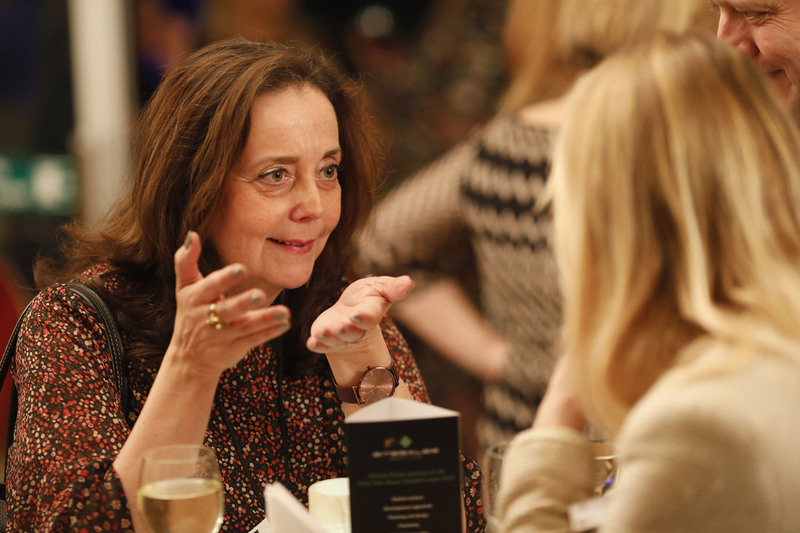 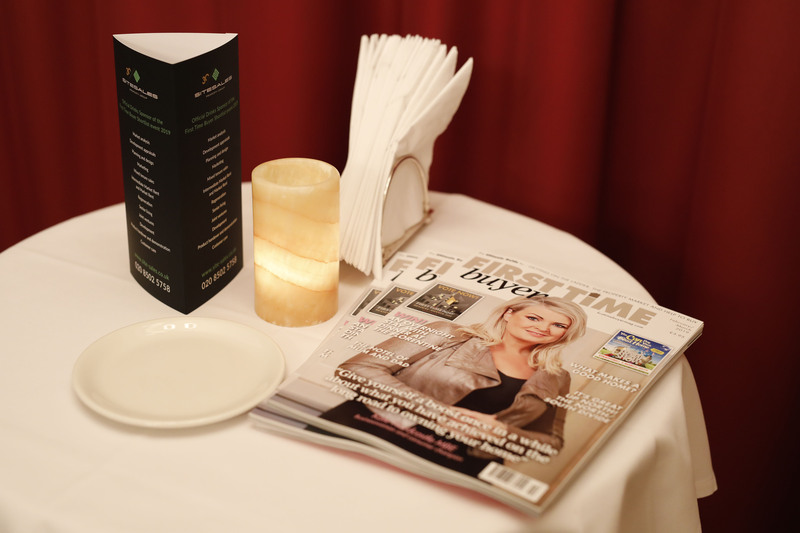 Tables and tickets to the awards can now be purchased by contacting Lynda Clark on lynda@firsttimebuyermag.co.uk. 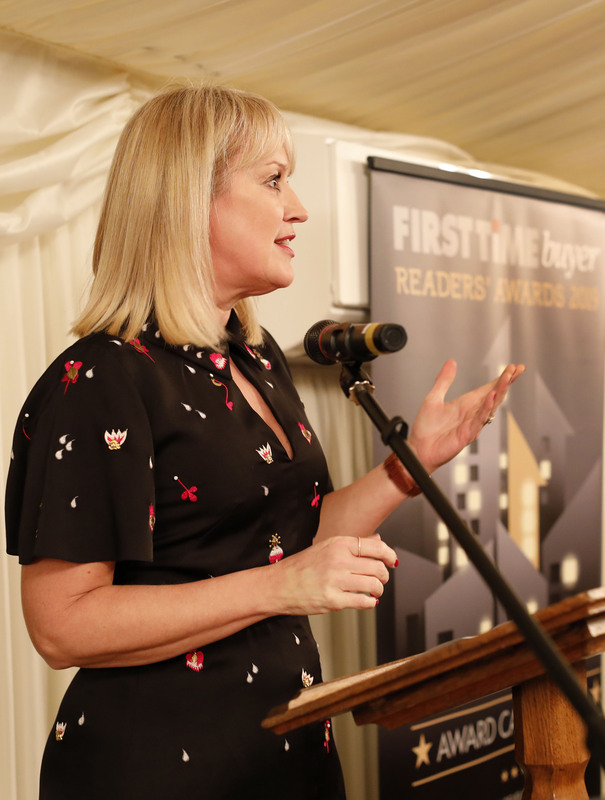 For further press information about the First Time Buyer Readers Awards, Home Shows or Magazine, contact Rachel Colgan on 07886 873747 or email rachel@building-relations.co.uk.